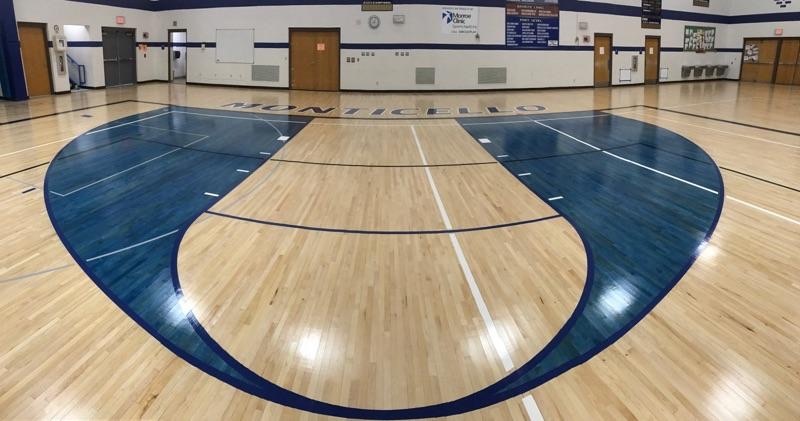 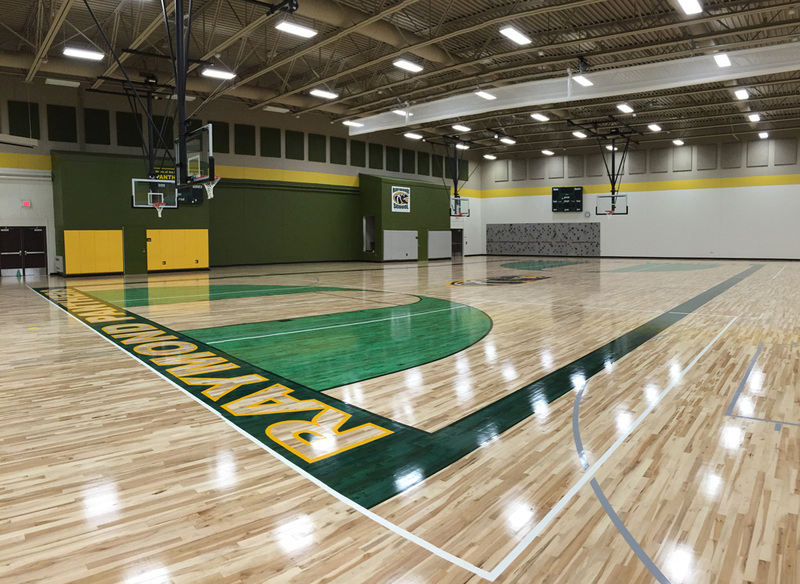 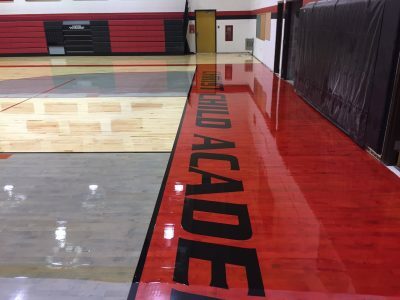 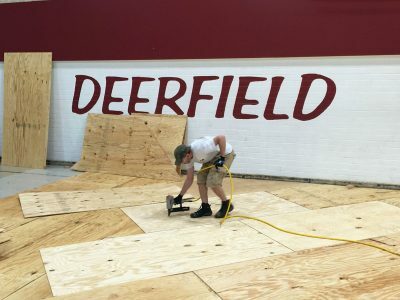 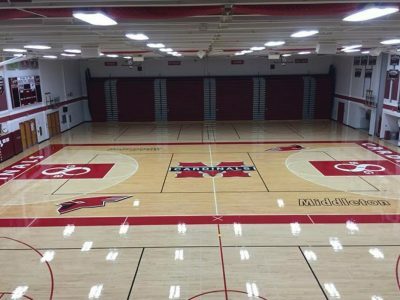 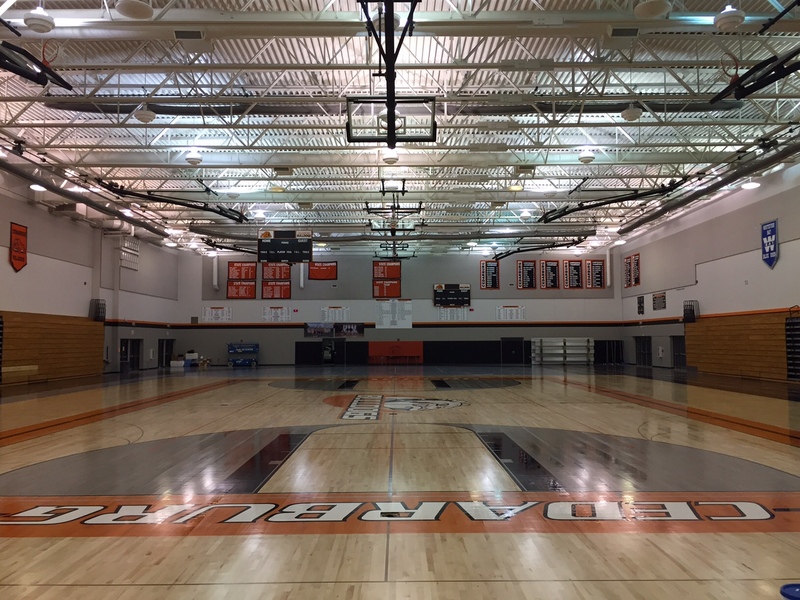 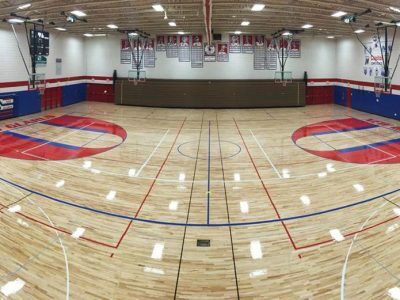 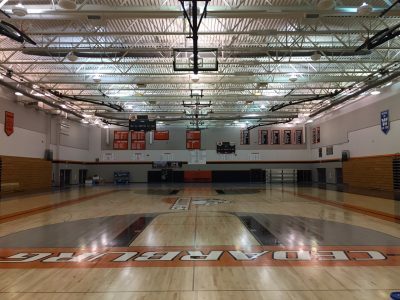 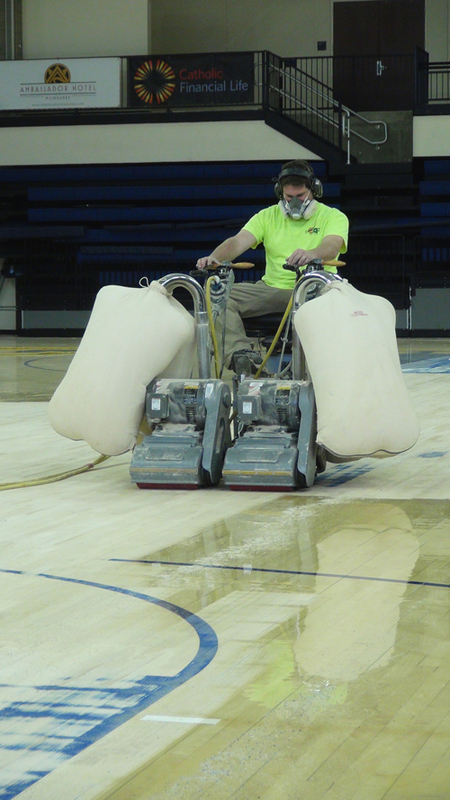 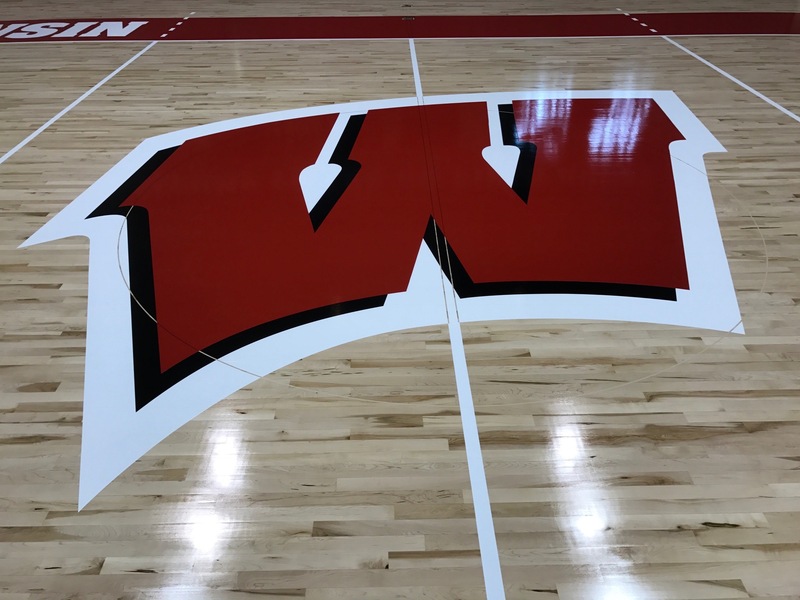 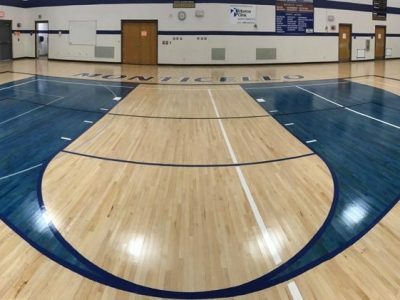 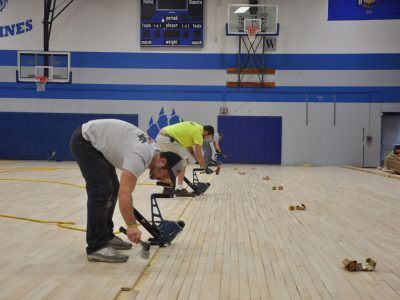 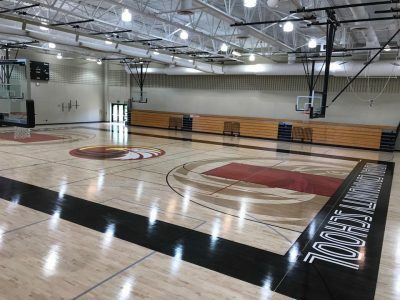 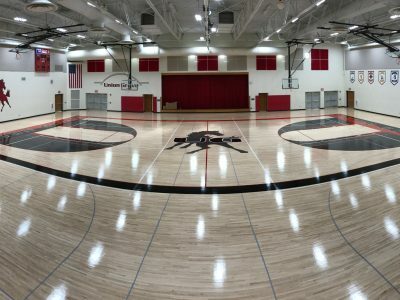 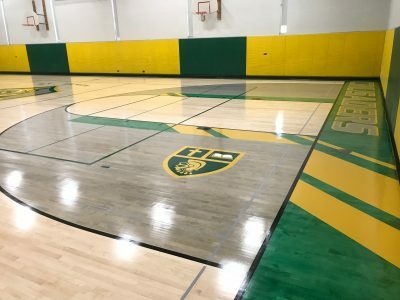 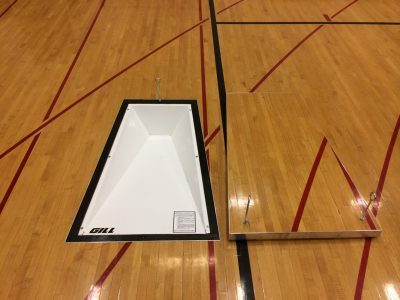 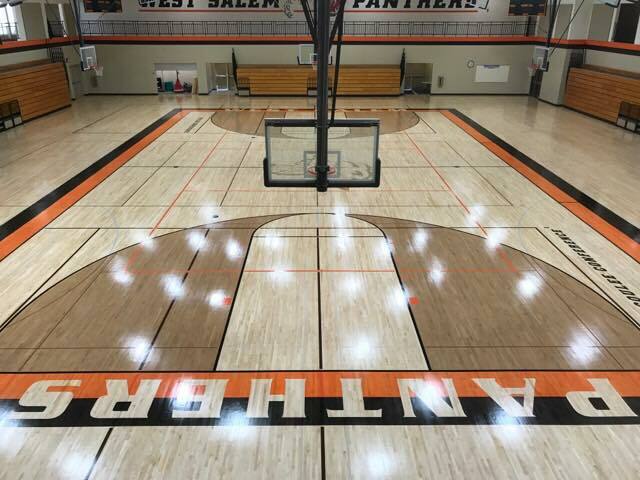 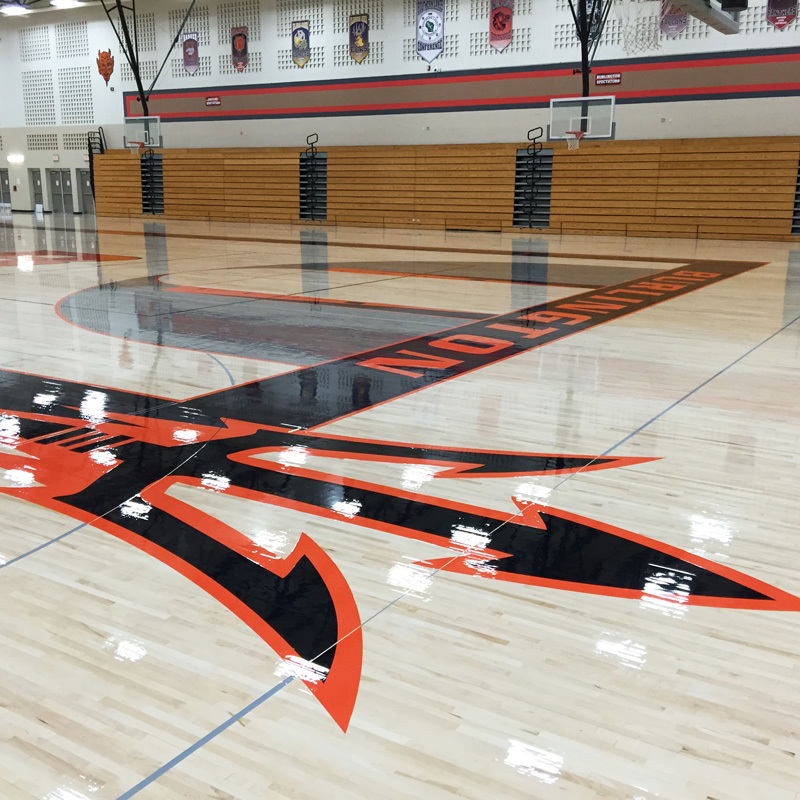 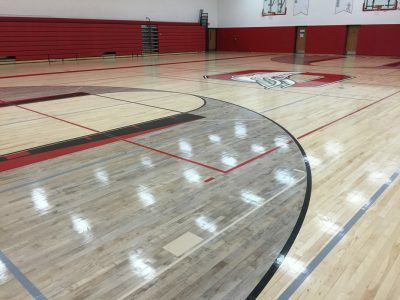 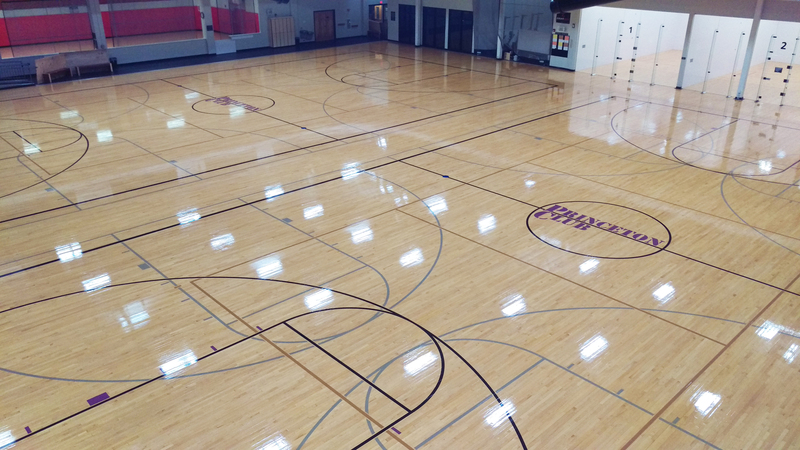 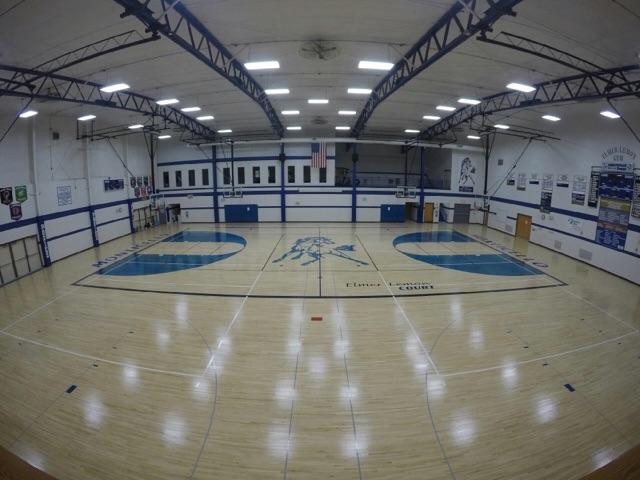 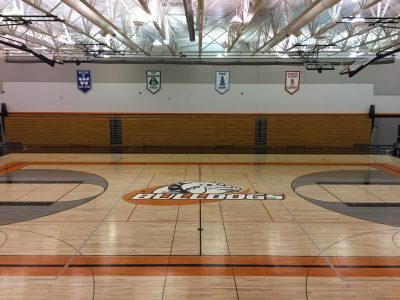 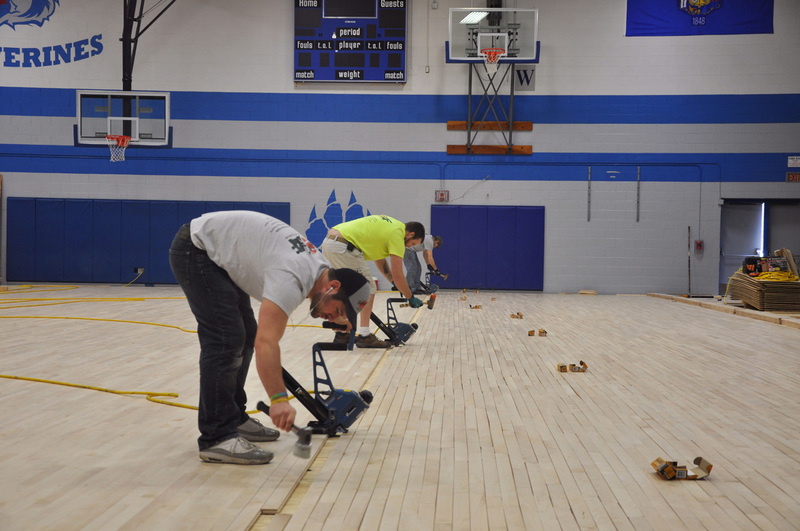 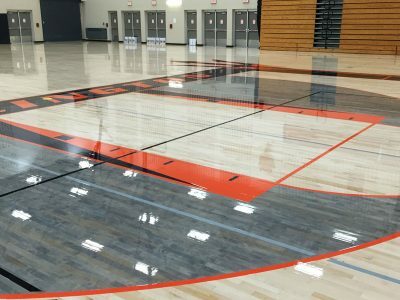 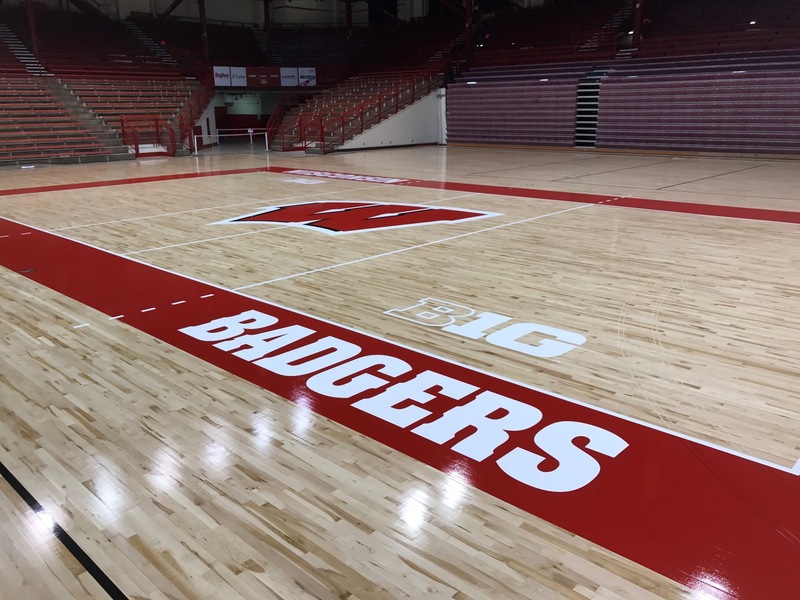 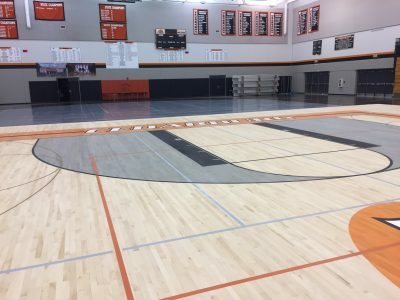 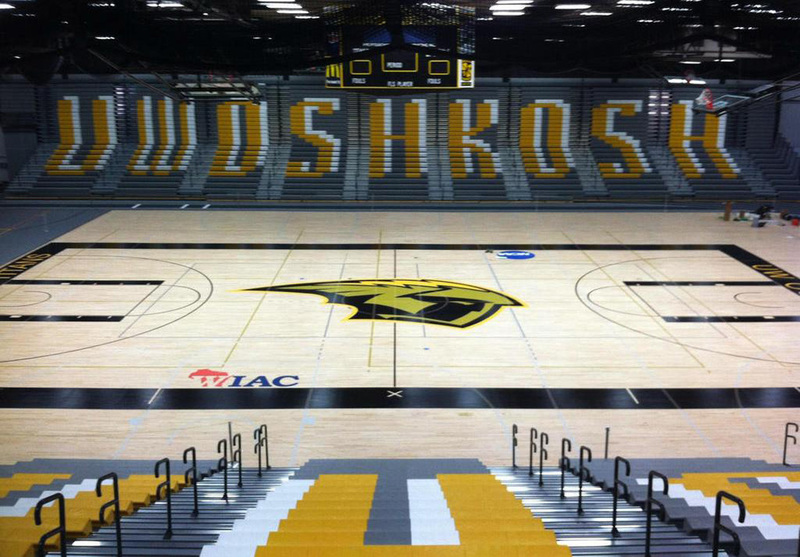 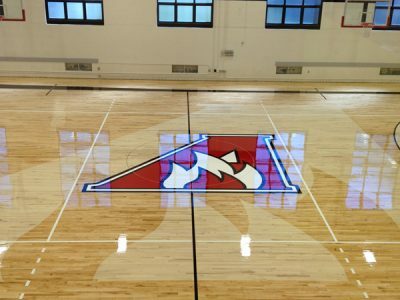 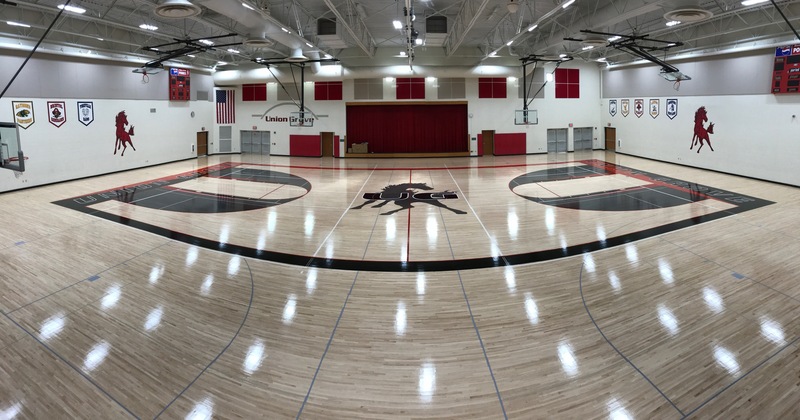 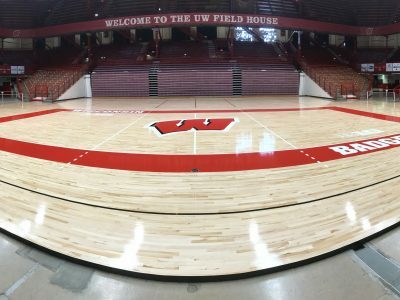 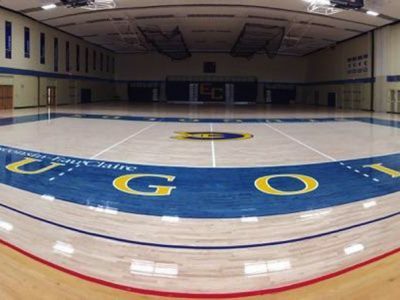 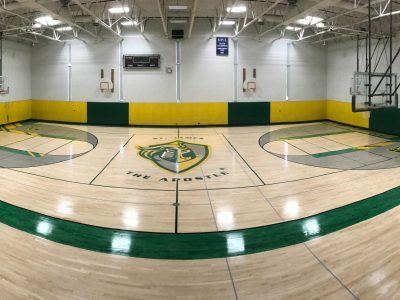 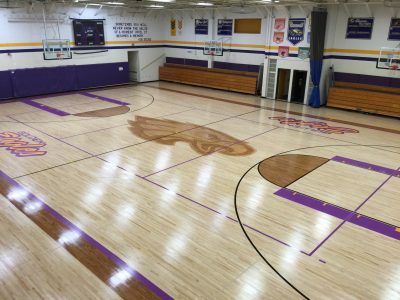 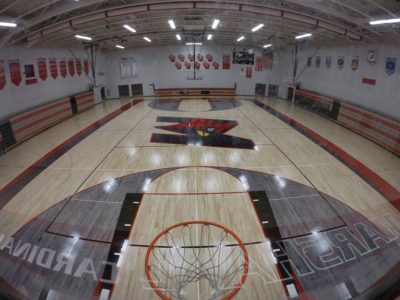 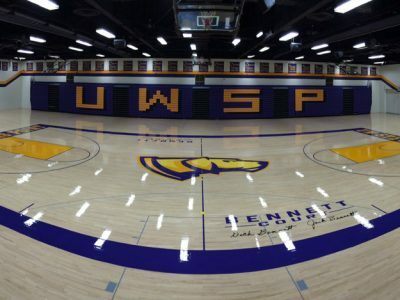 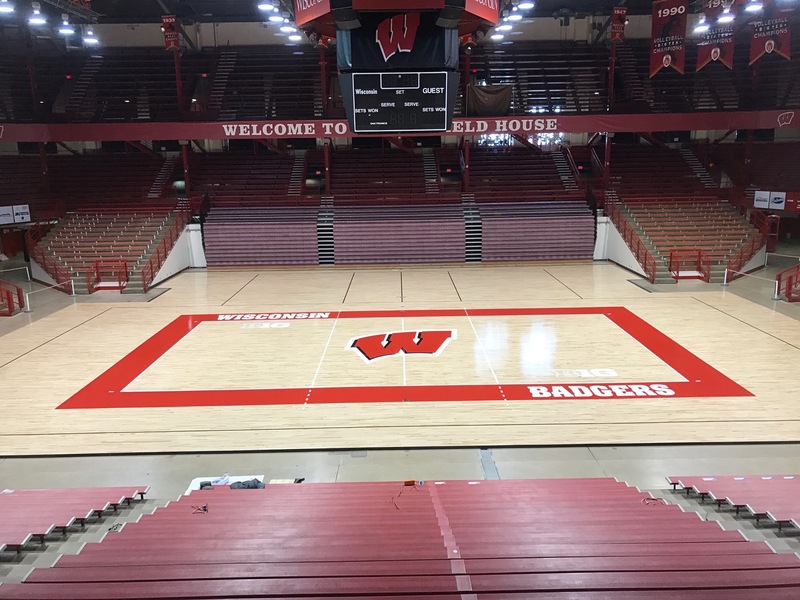 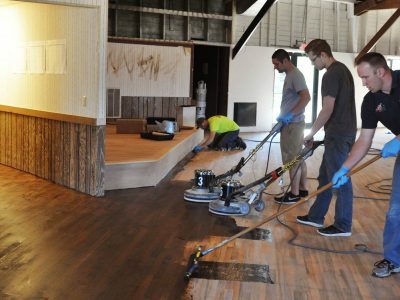 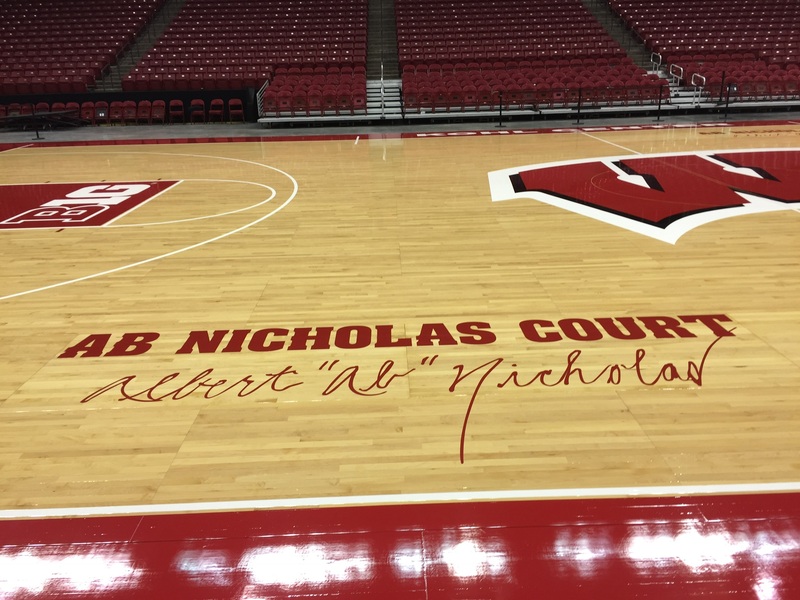 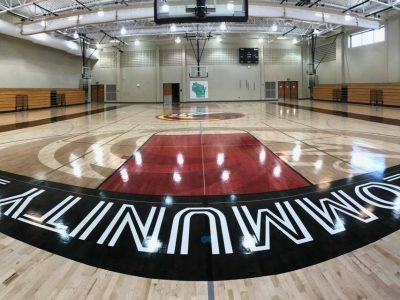 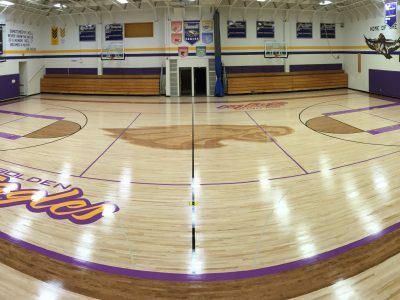 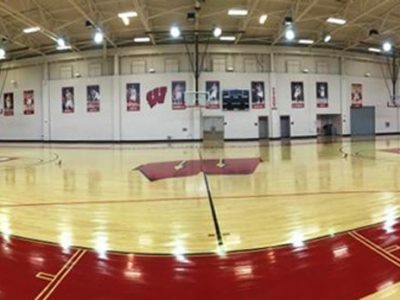 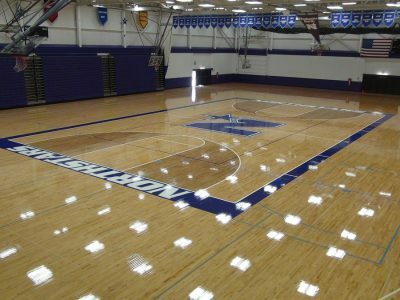 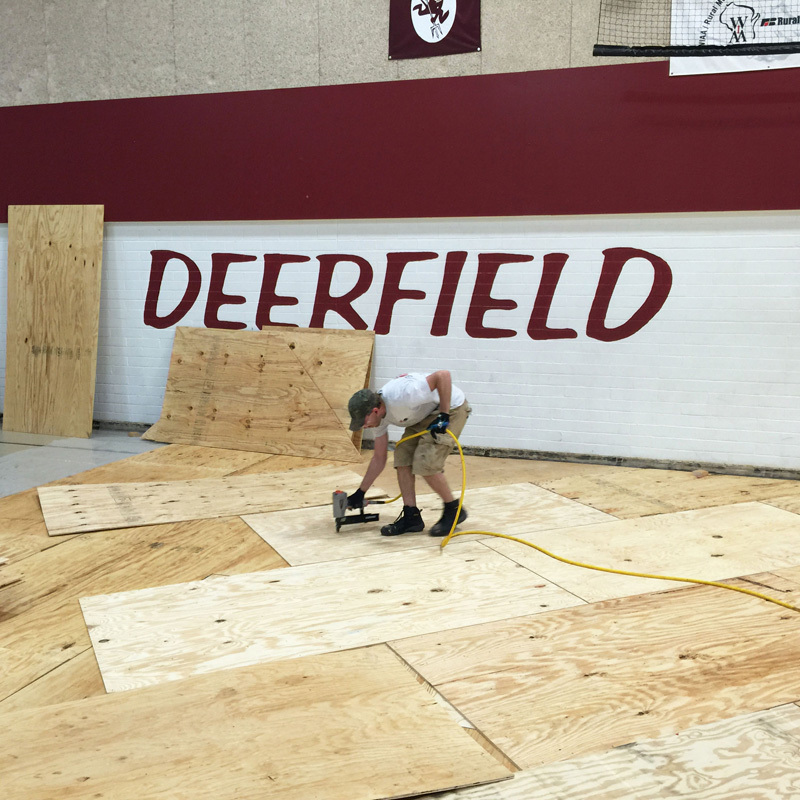 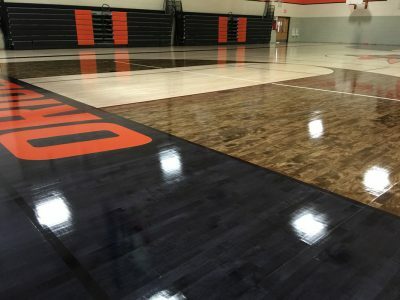 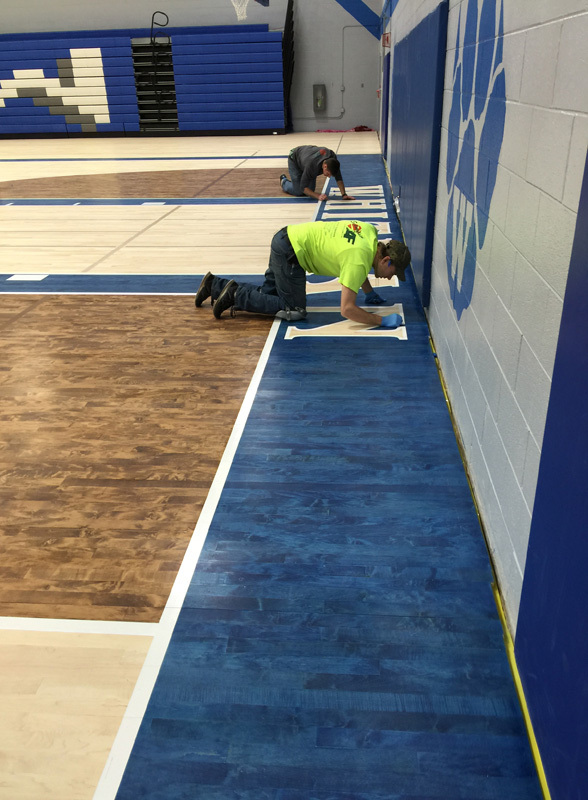 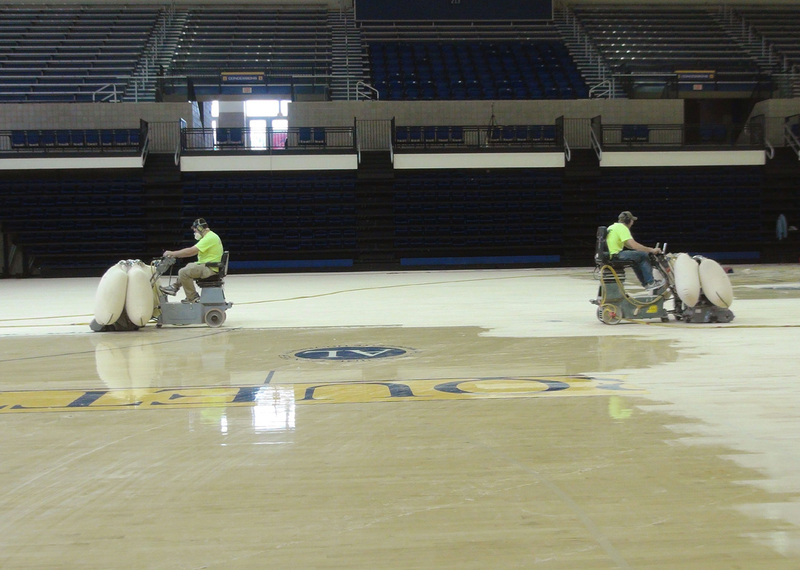 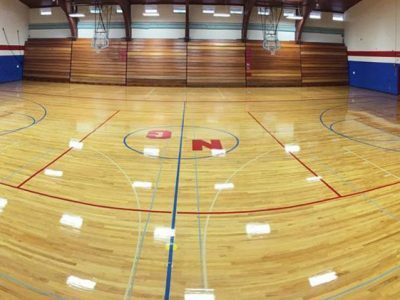 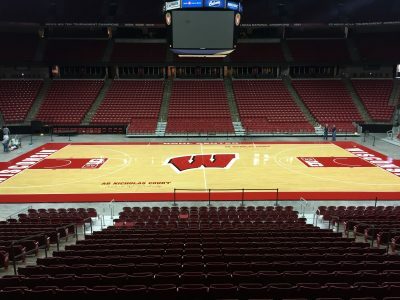 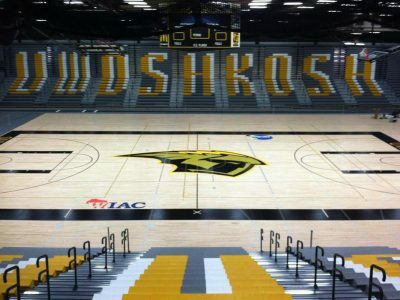 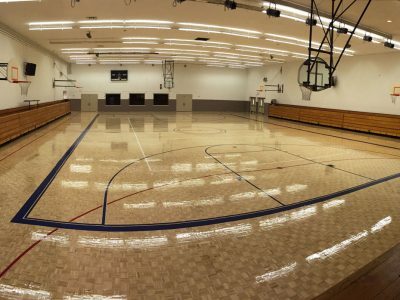 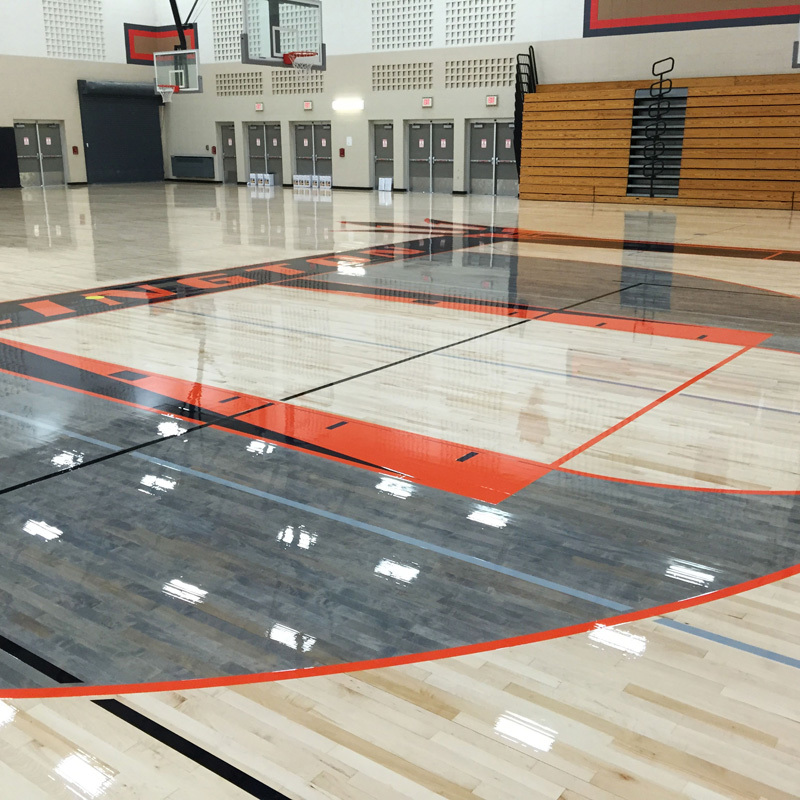 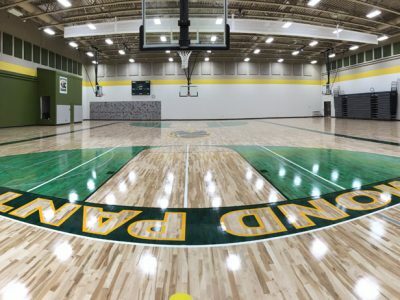 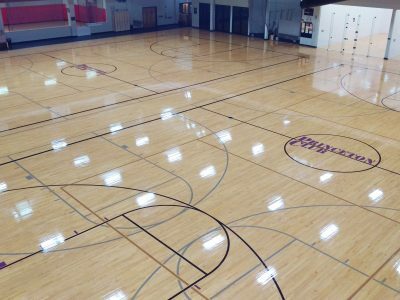 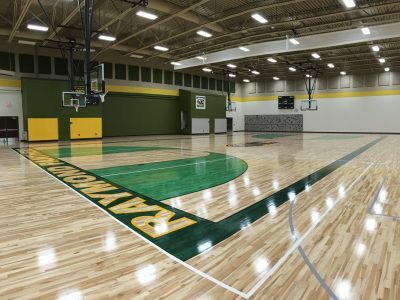 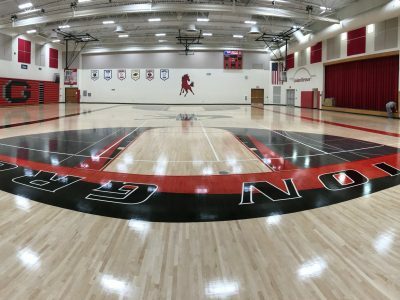 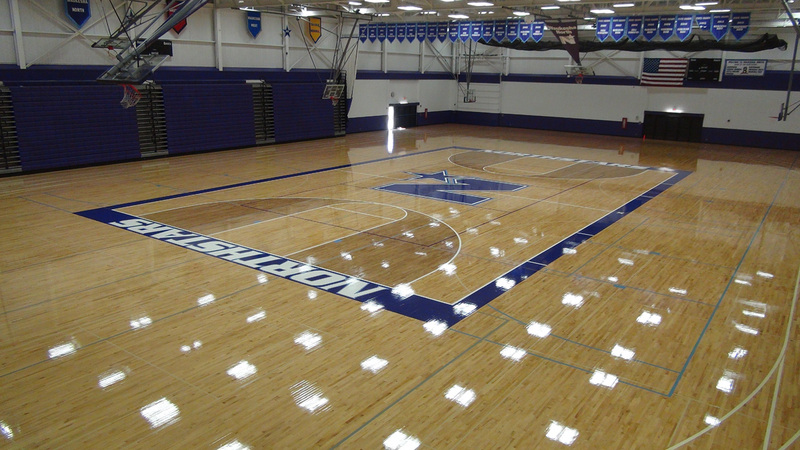 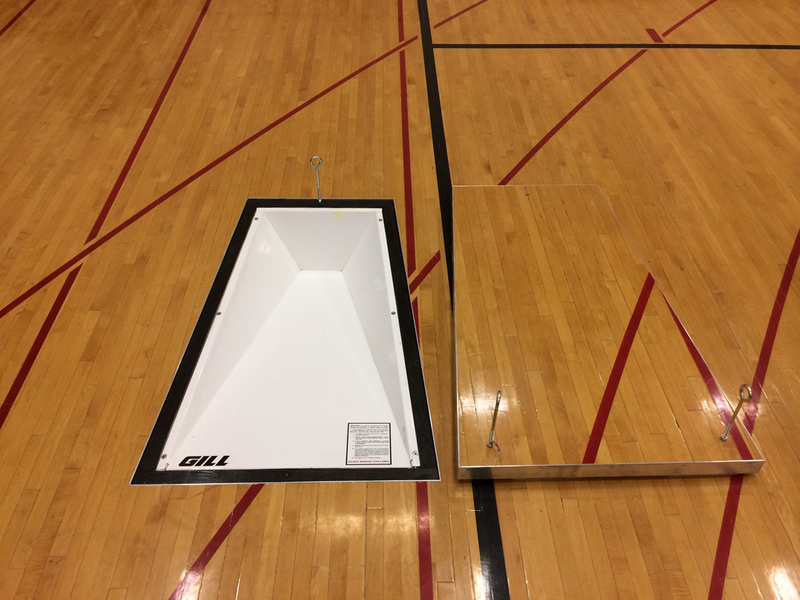 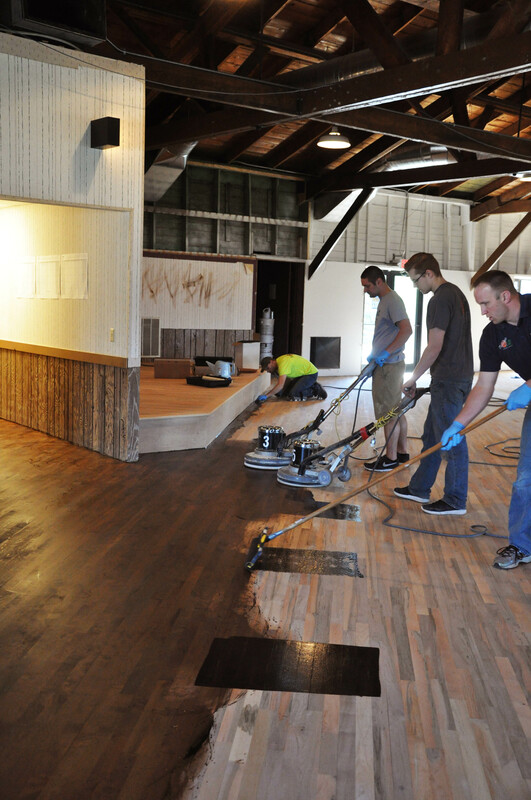 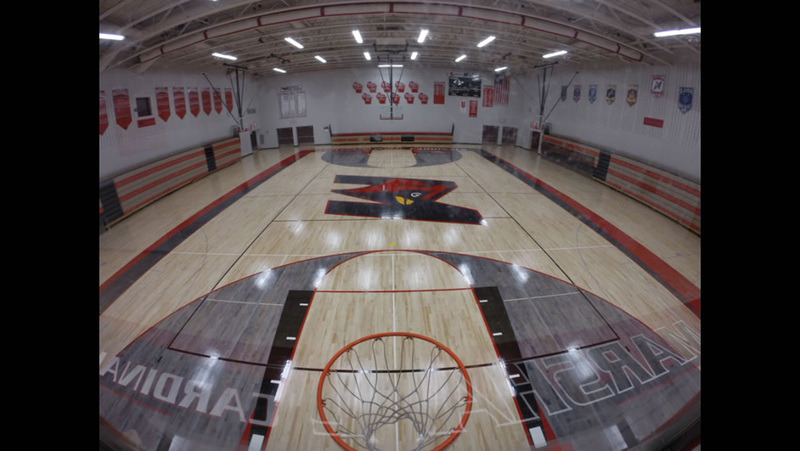 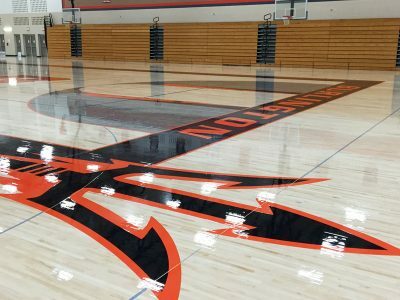 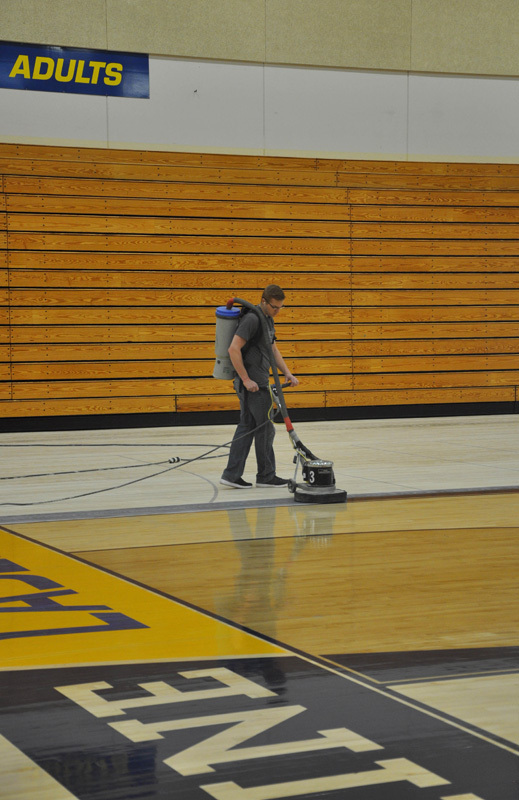 Schmidt Athletic Floors has installed, sanded, painted, finished, maintained, and refurbished millions of square feet of athletic flooring throughout Wisconsin since 2012. 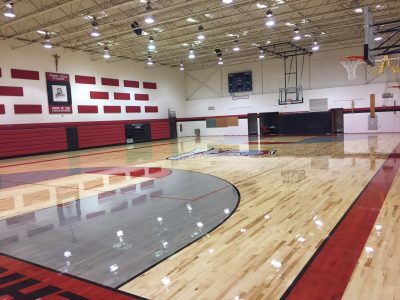 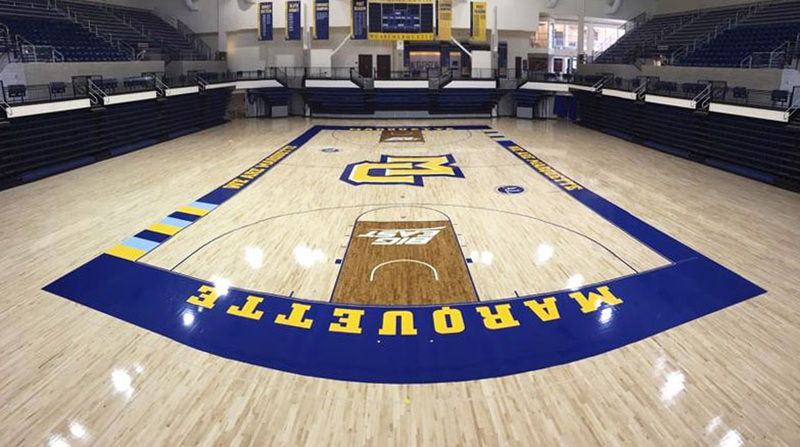 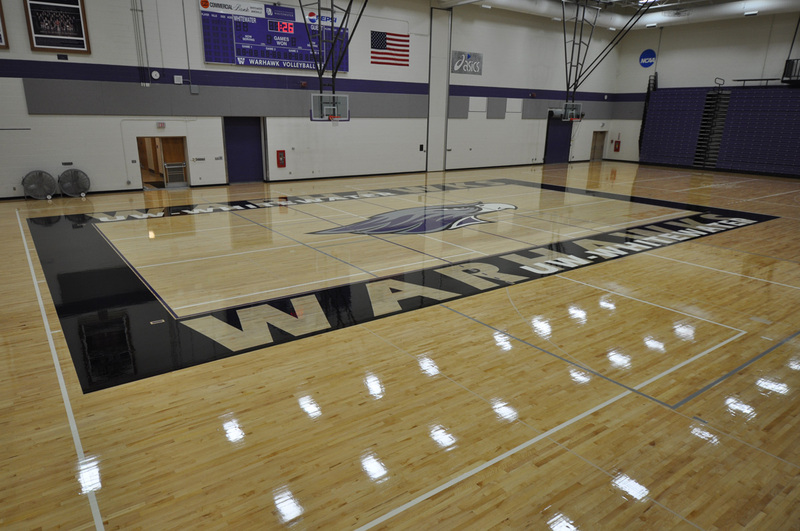 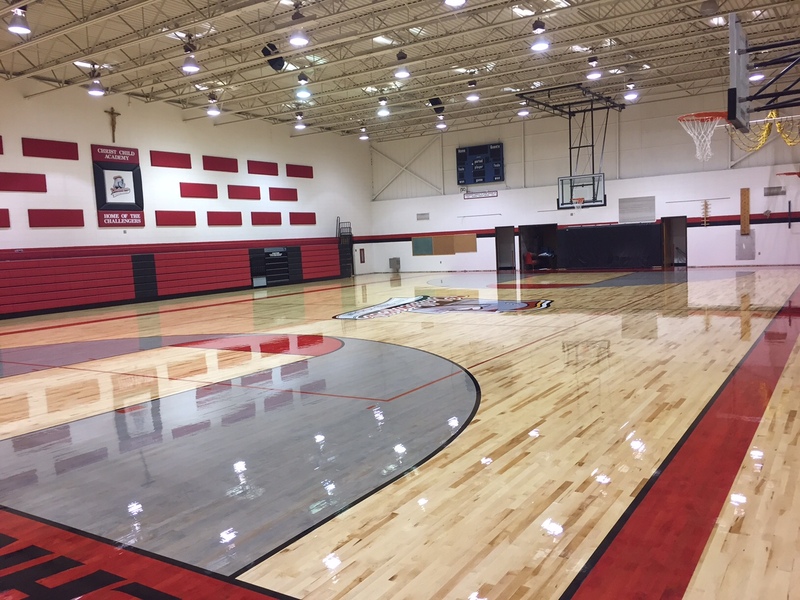 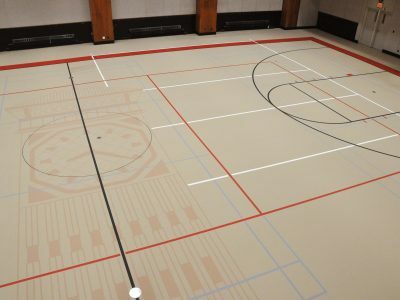 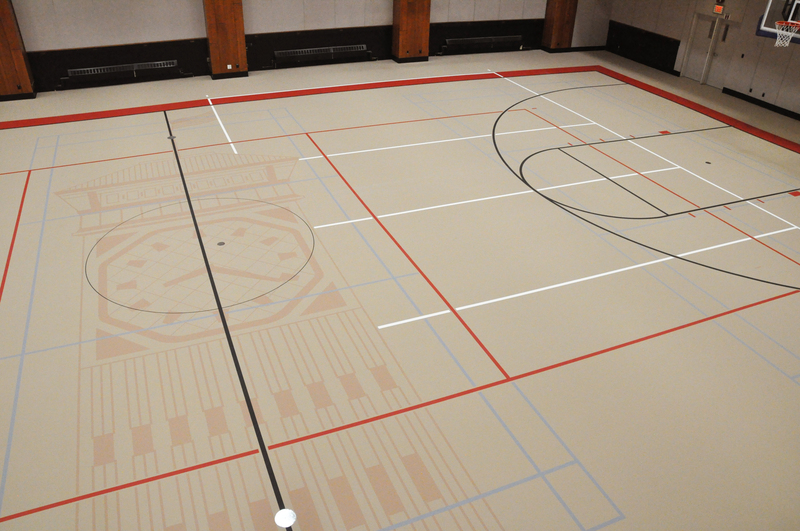 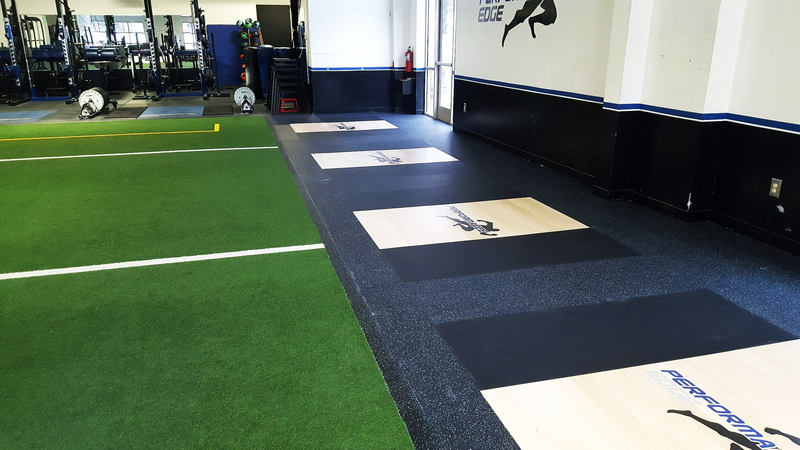 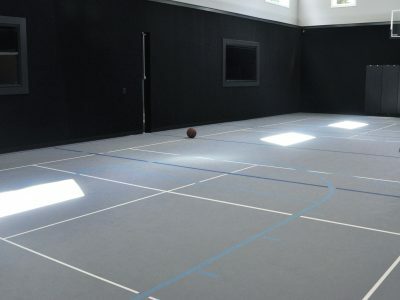 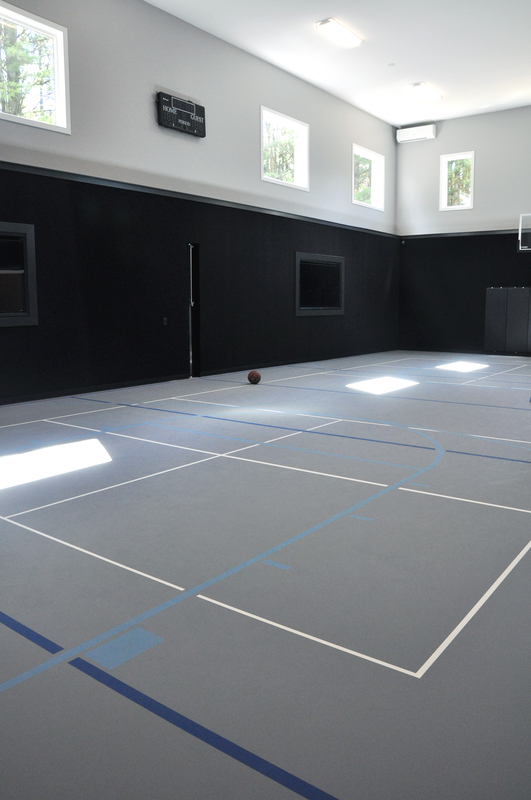 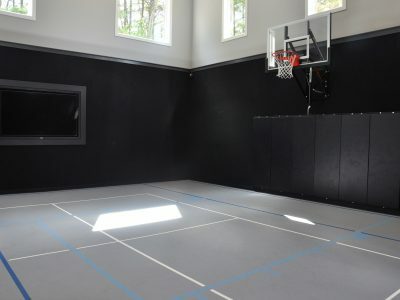 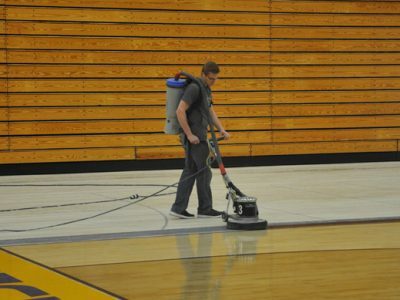 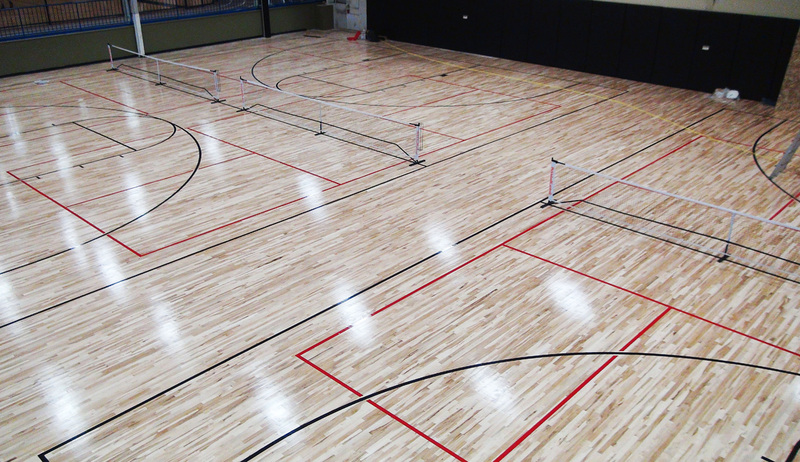 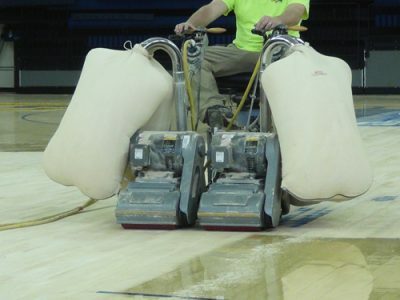 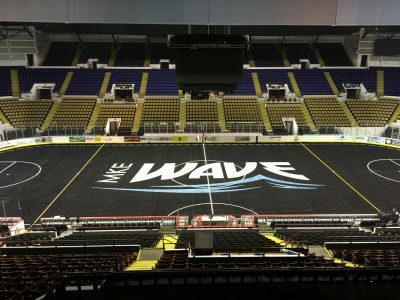 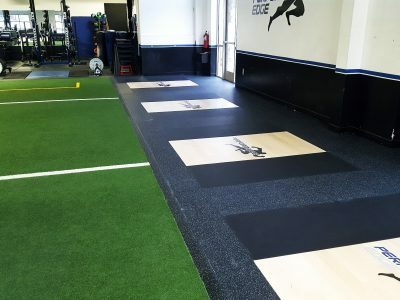 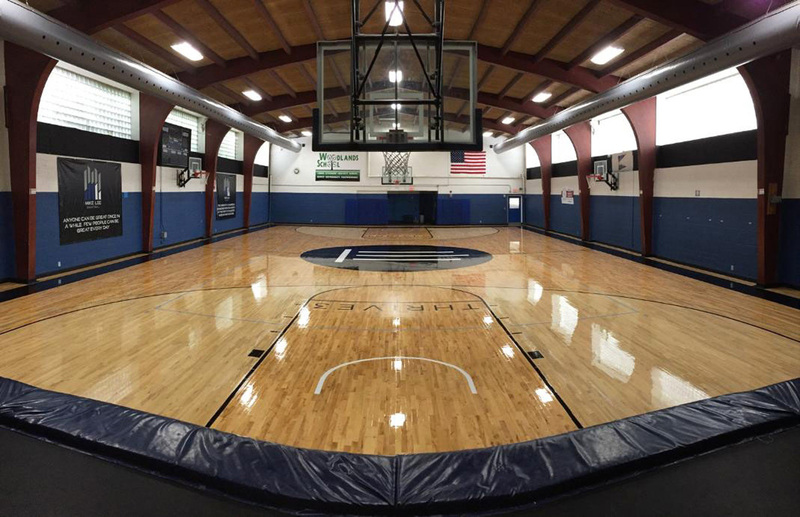 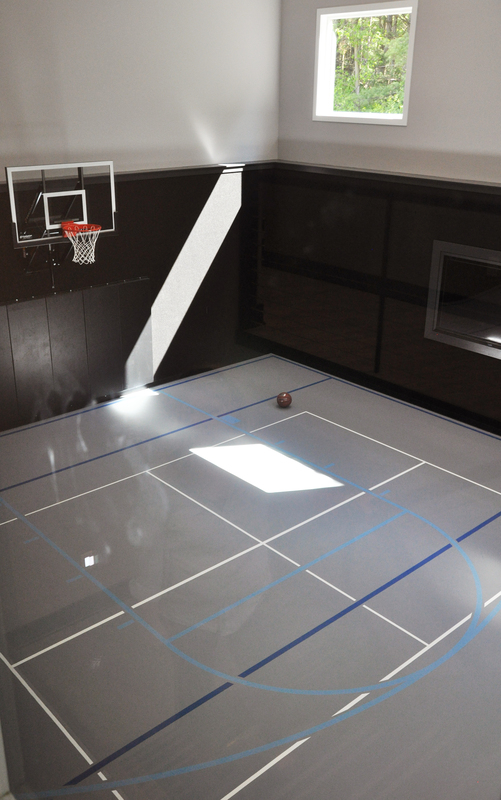 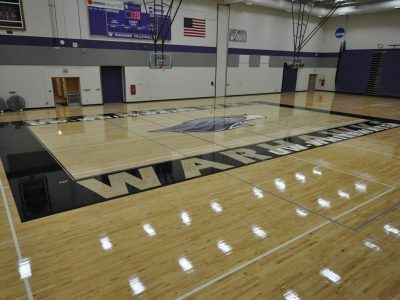 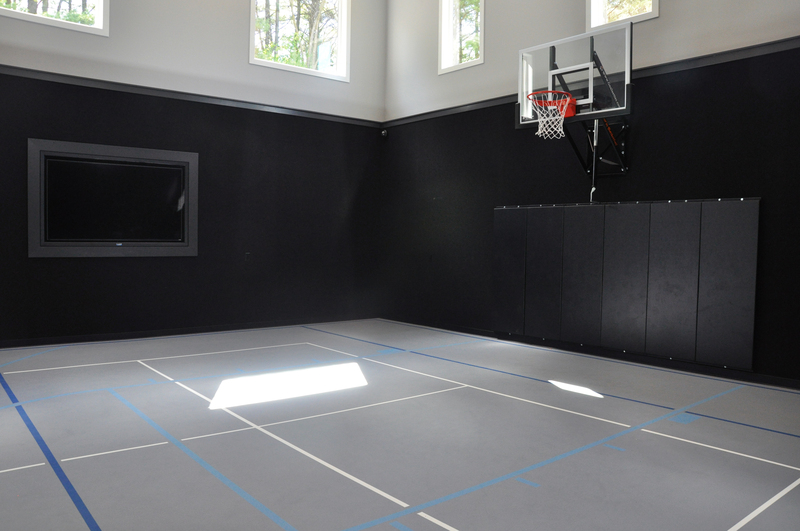 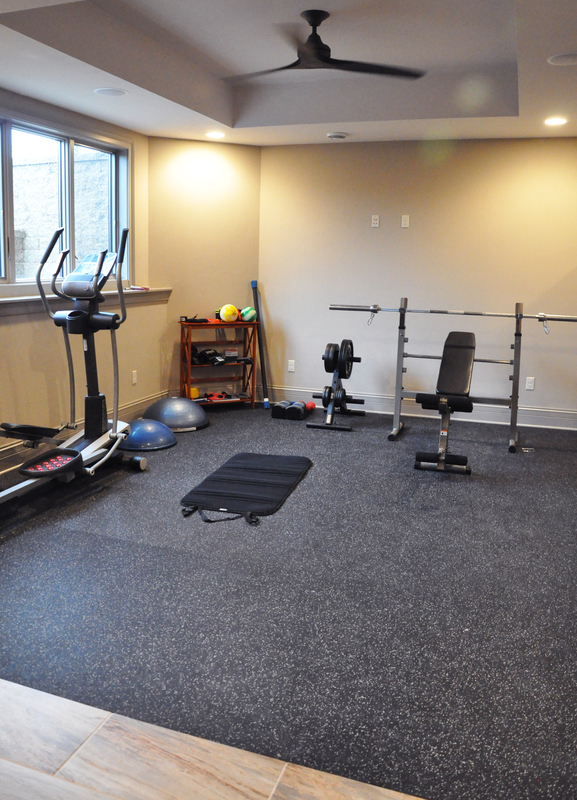 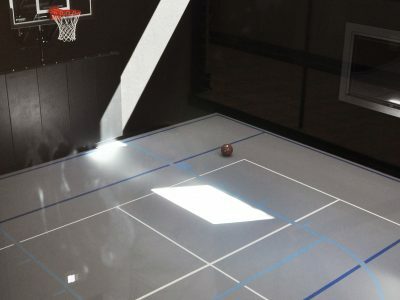 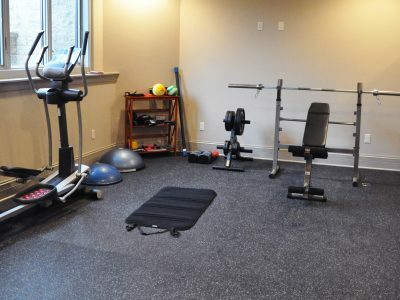 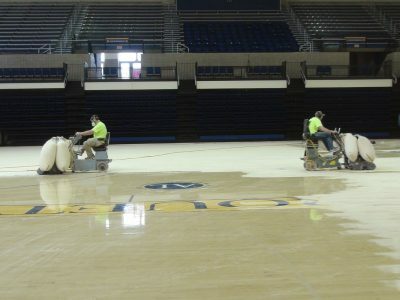 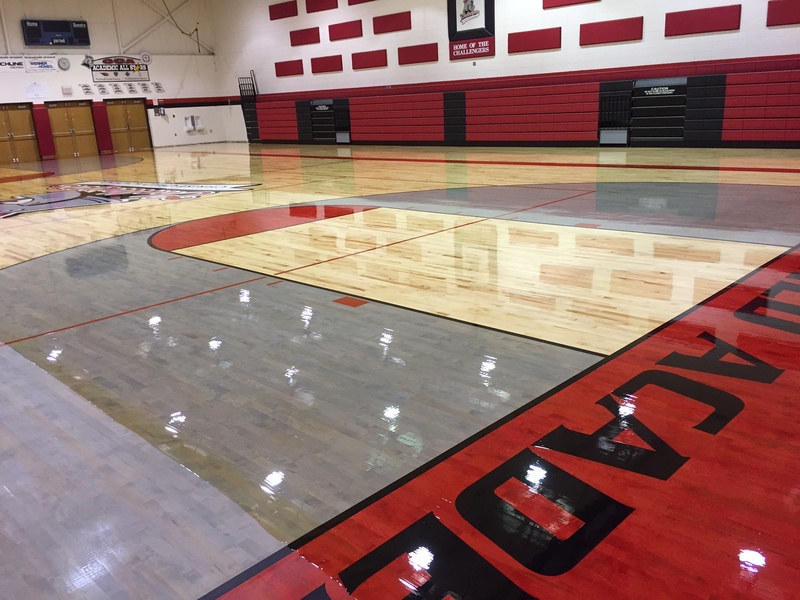 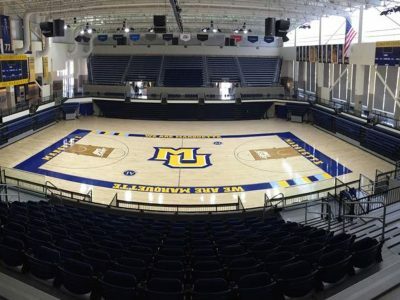 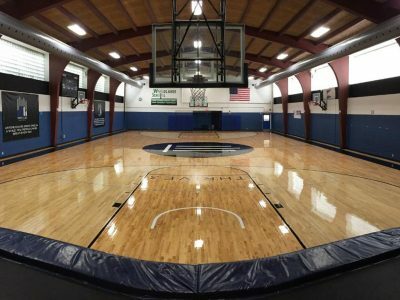 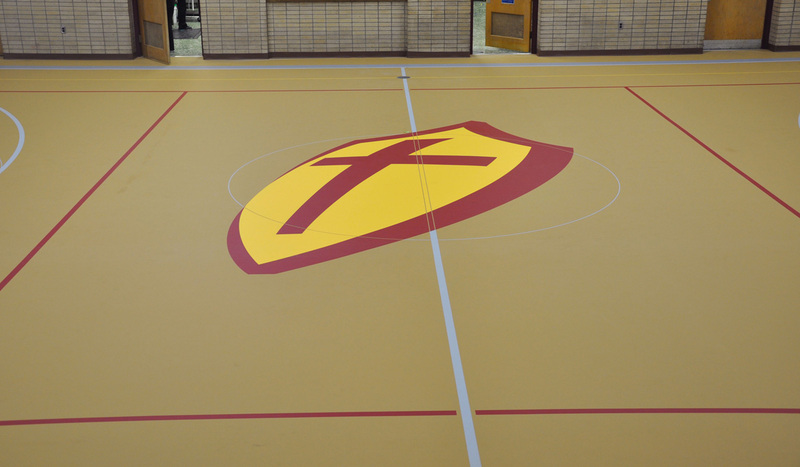 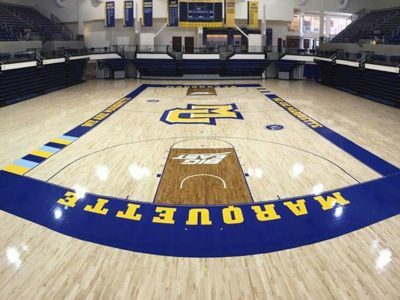 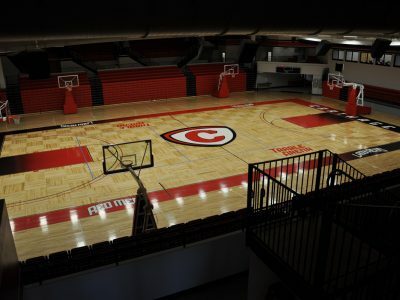 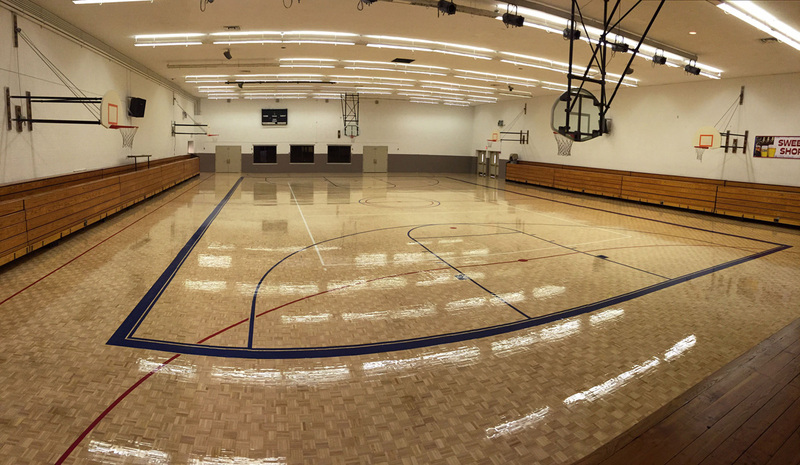 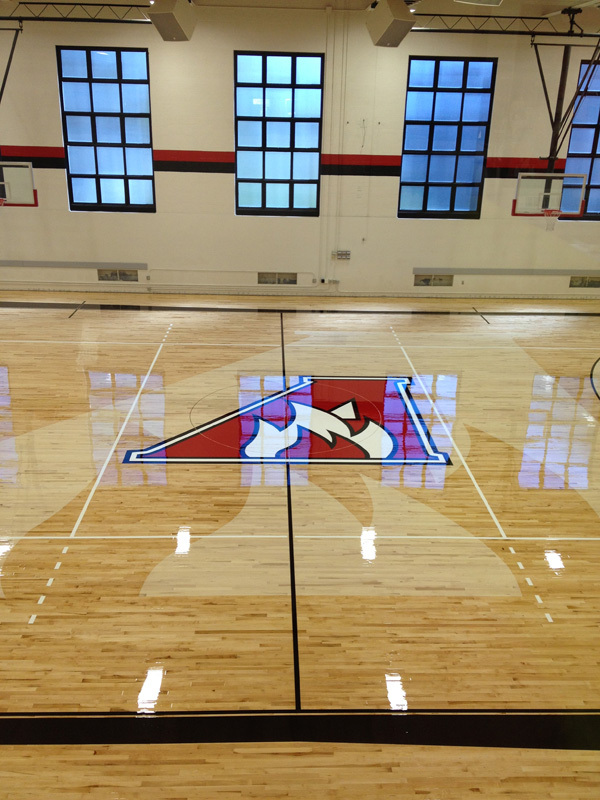 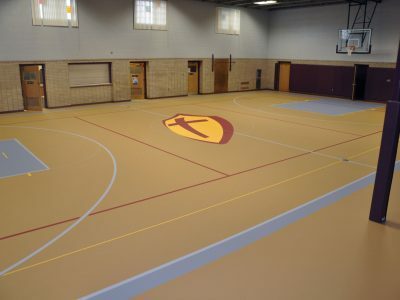 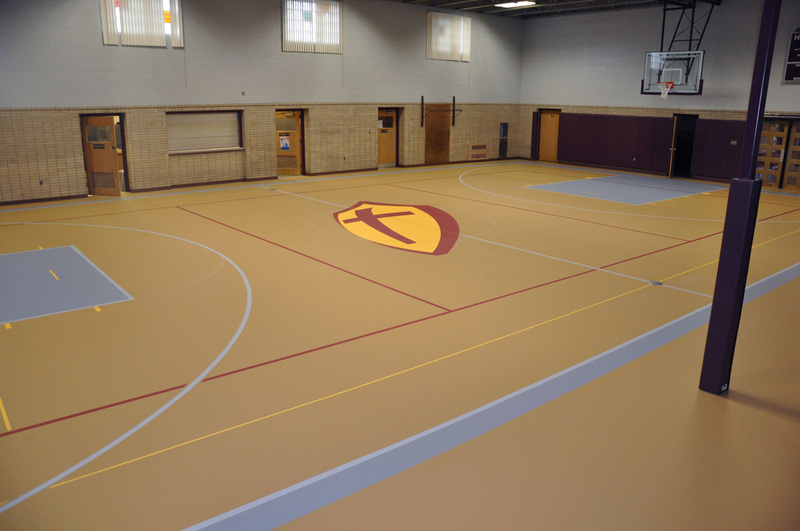 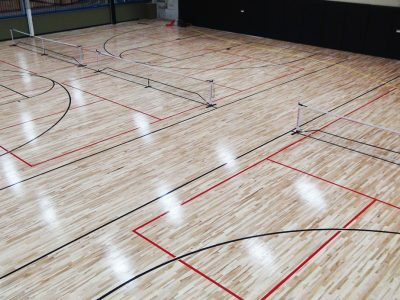 We are proud to provide significant experience with athletic floors and access to a wide array of athletic flooring products to meet virtually any requirements. 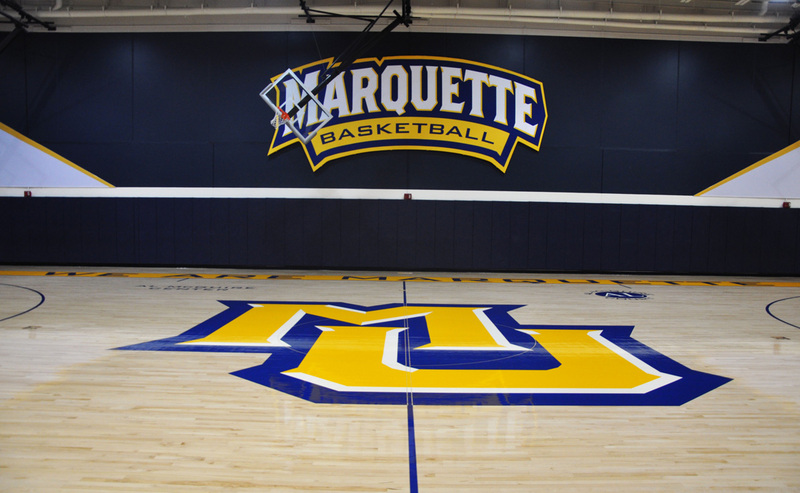 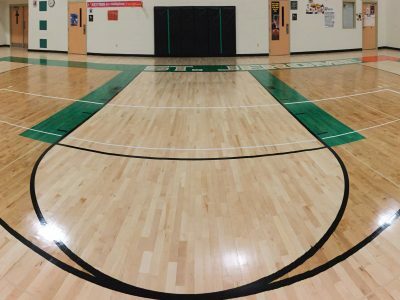 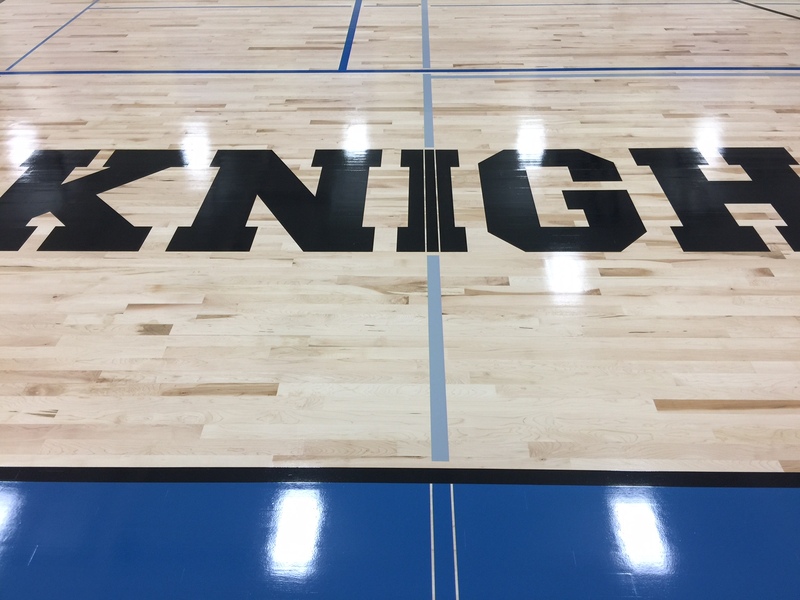 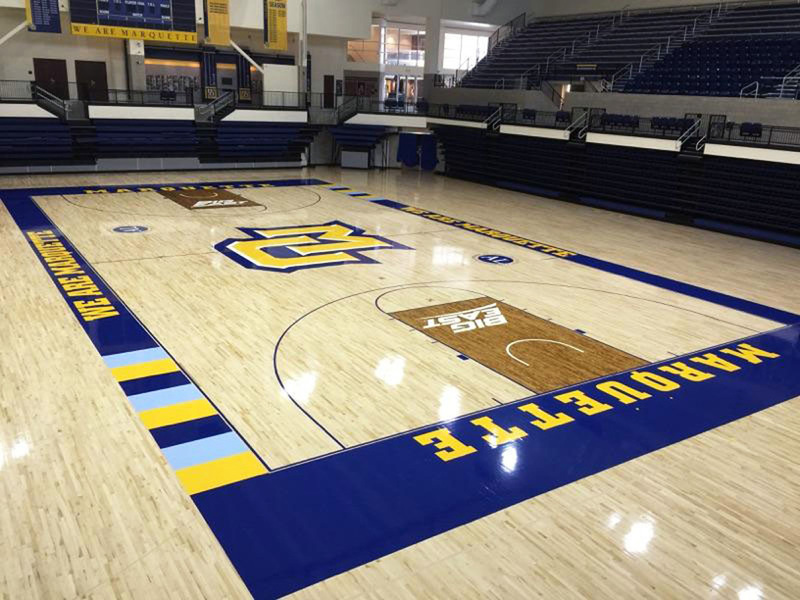 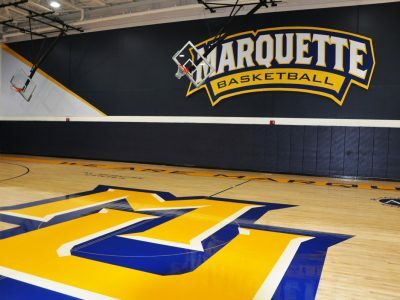 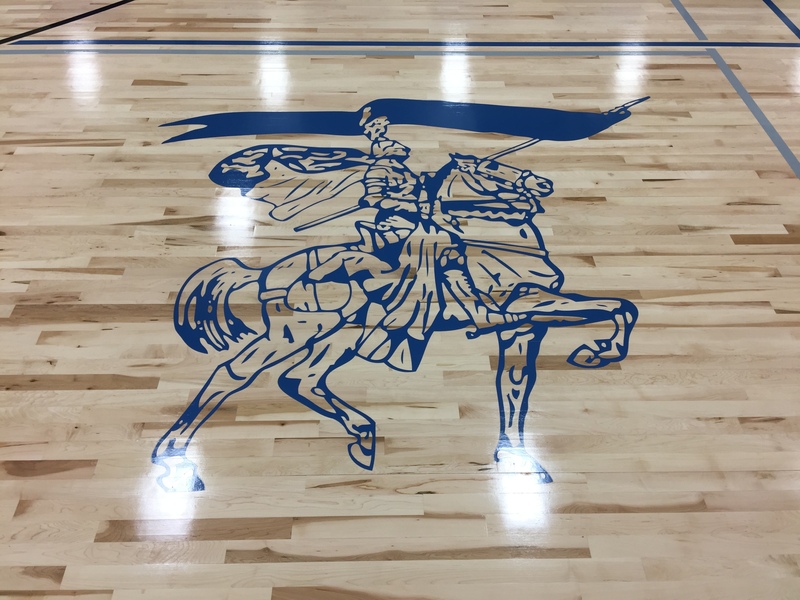 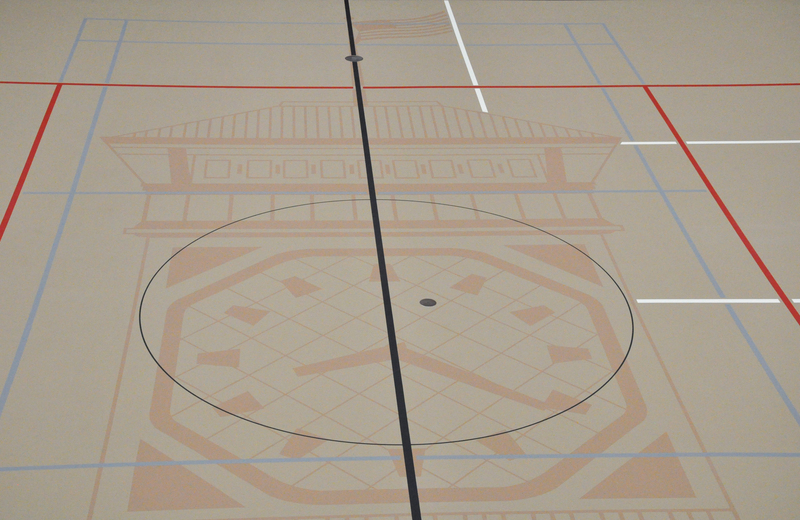 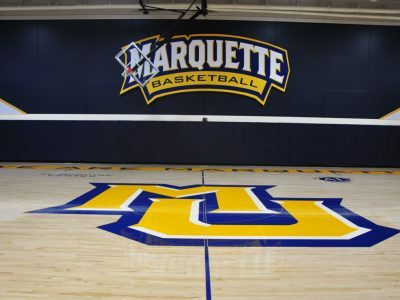 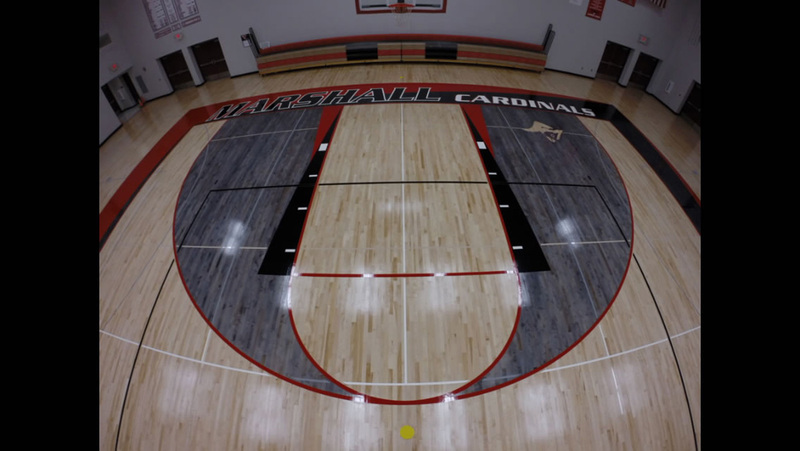 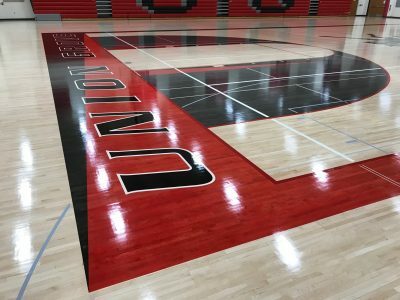 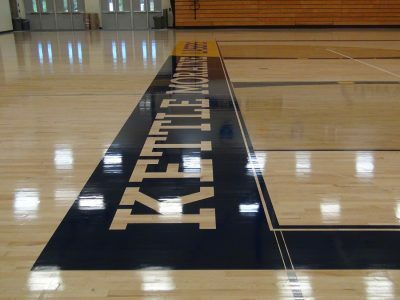 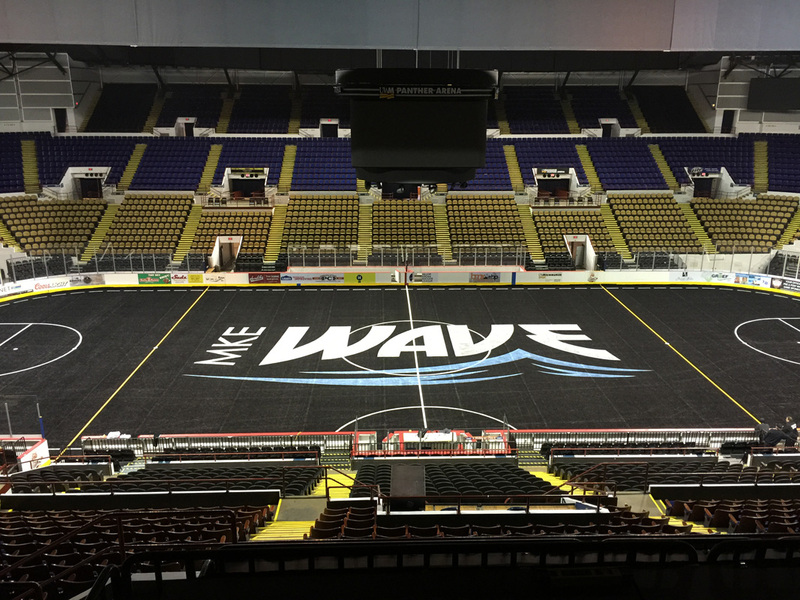 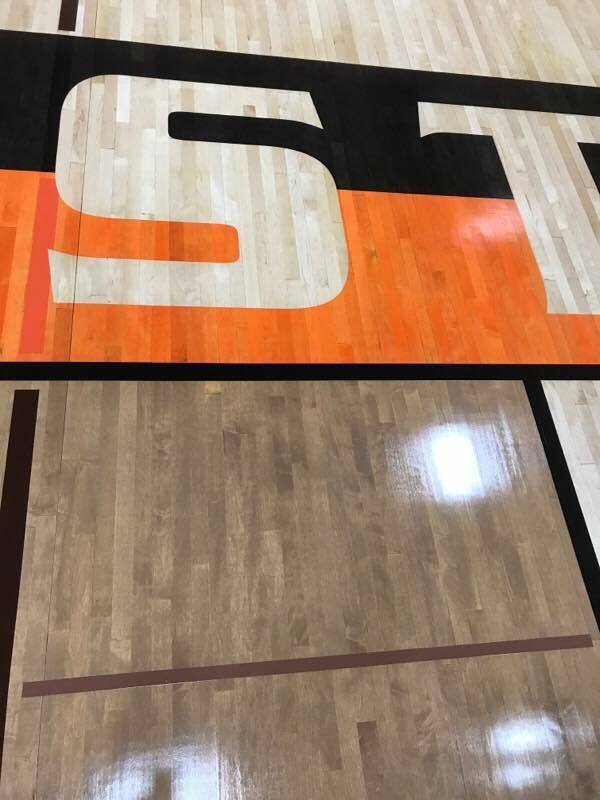 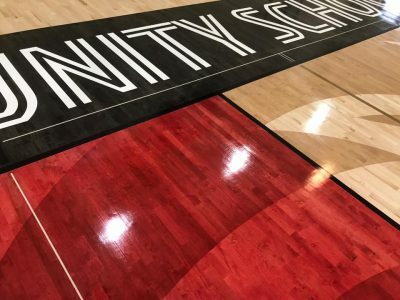 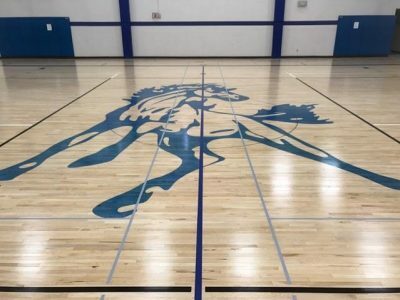 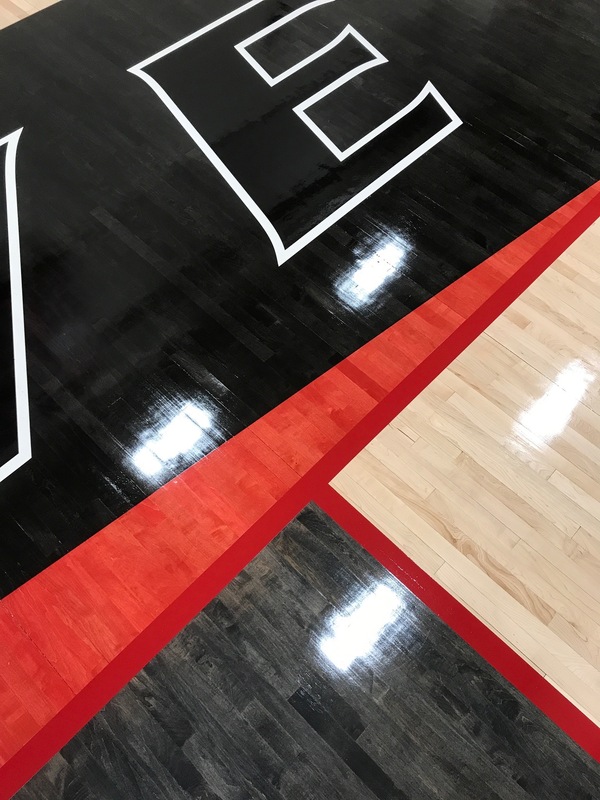 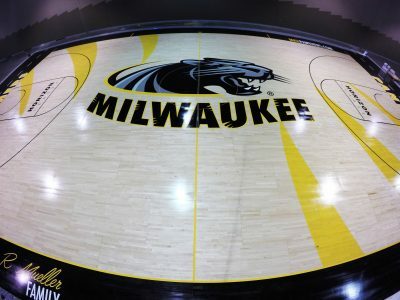 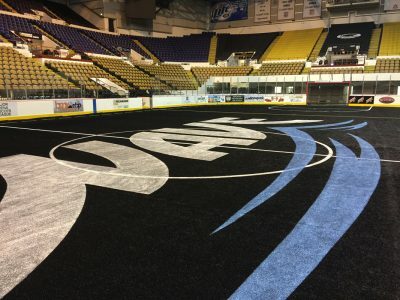 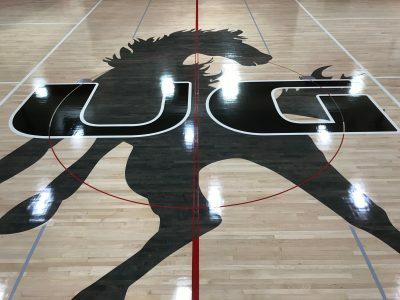 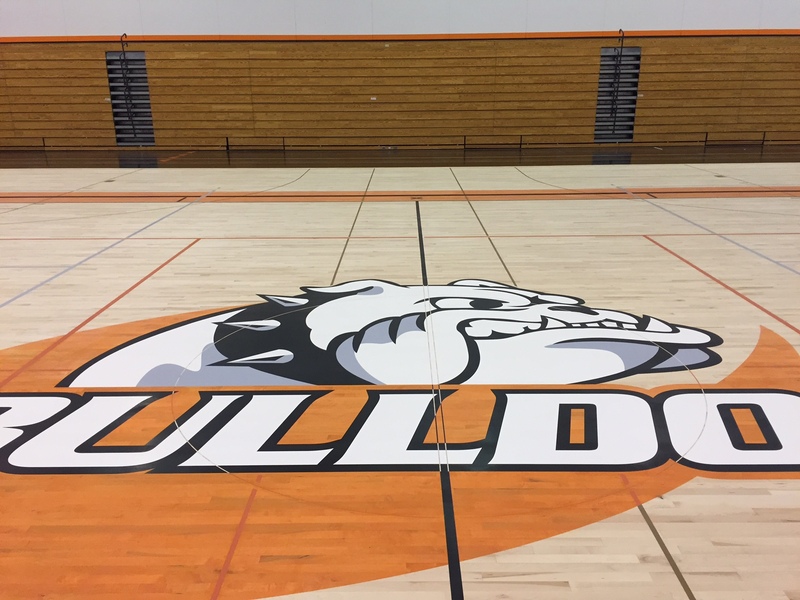 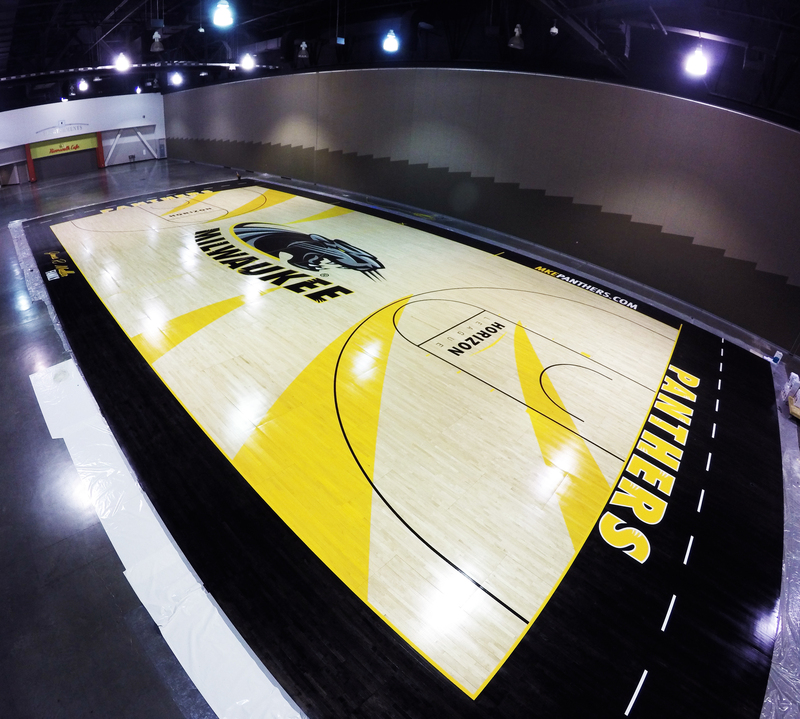 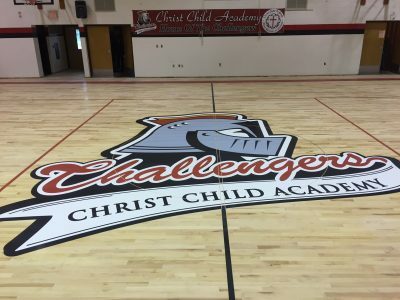 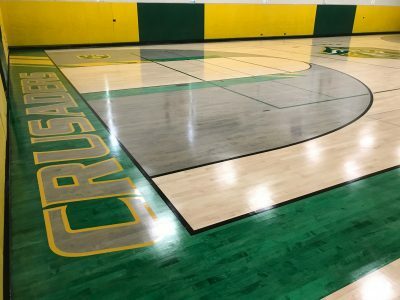 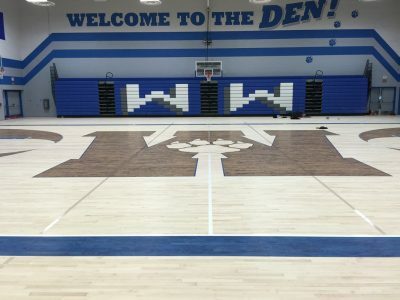 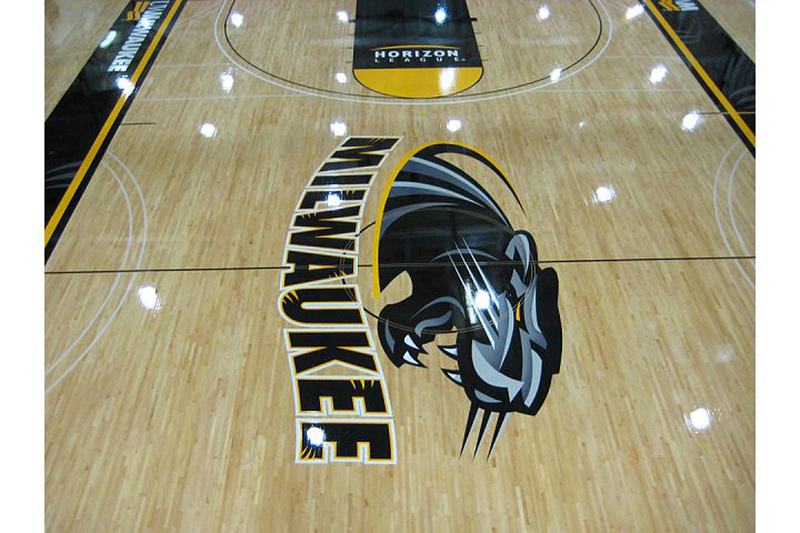 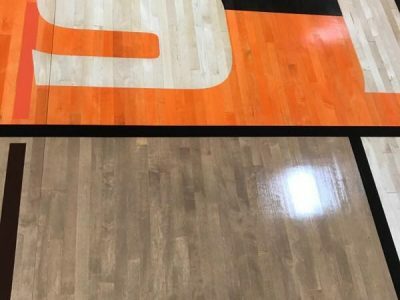 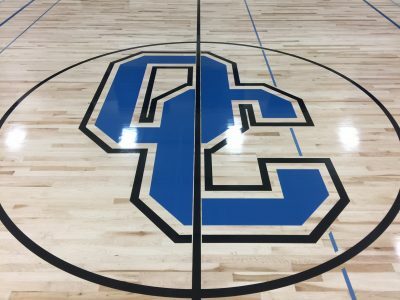 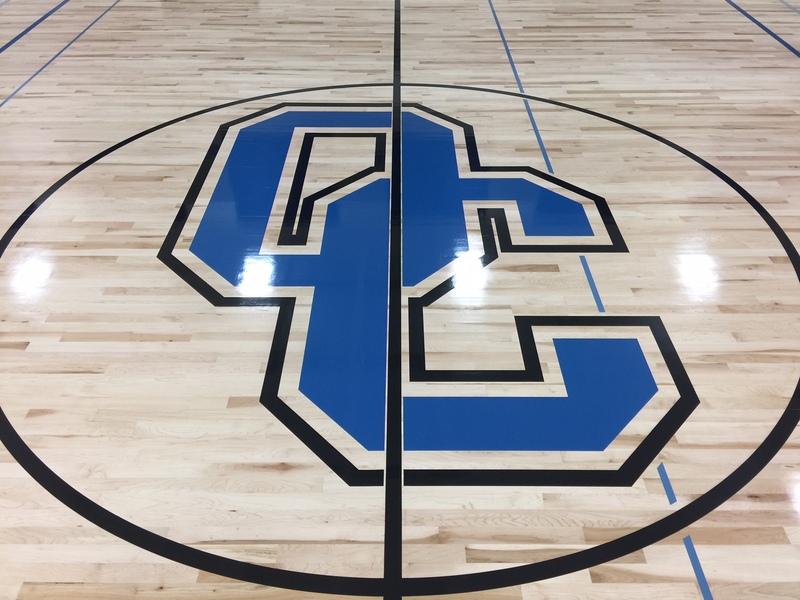 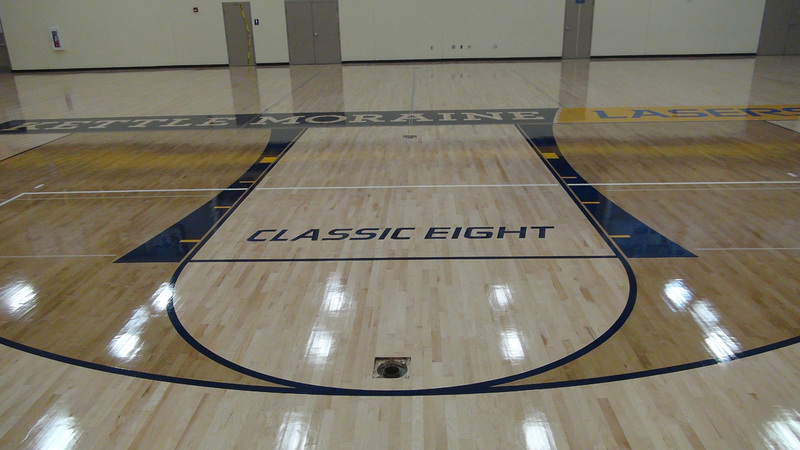 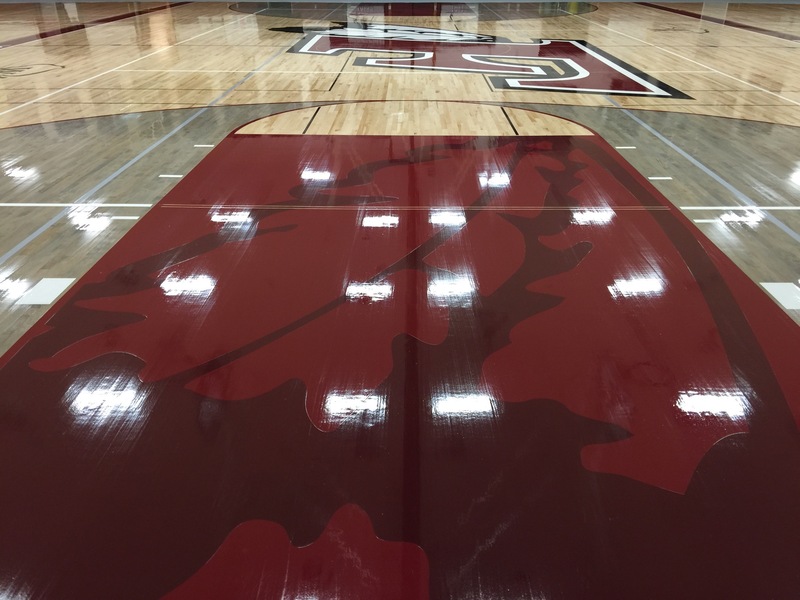 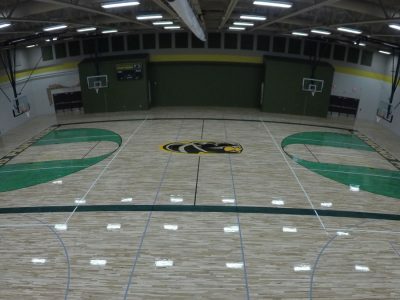 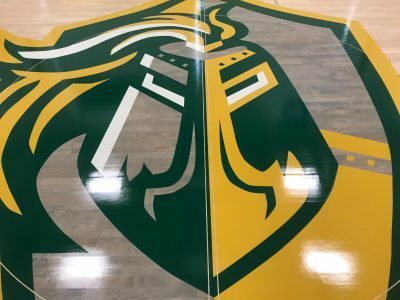 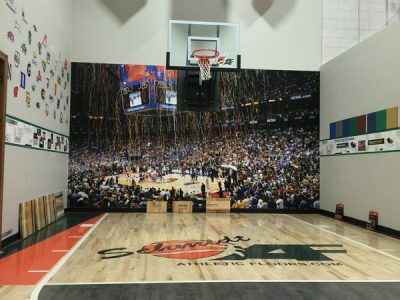 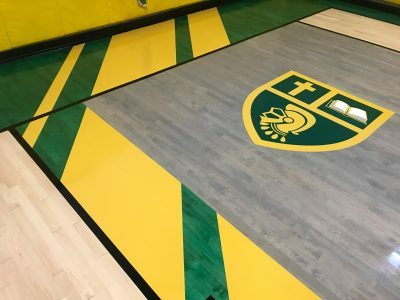 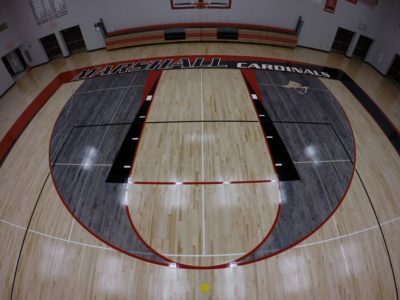 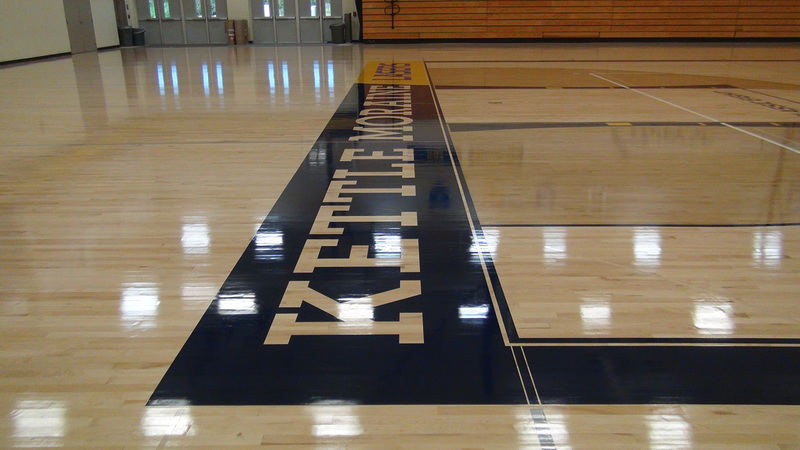 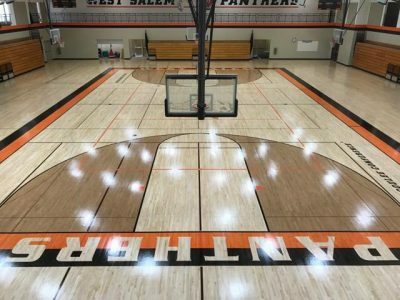 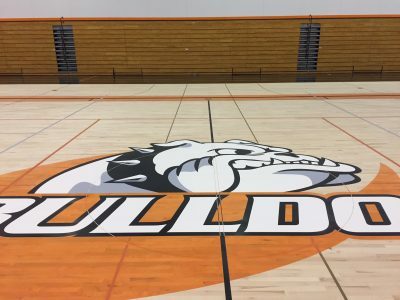 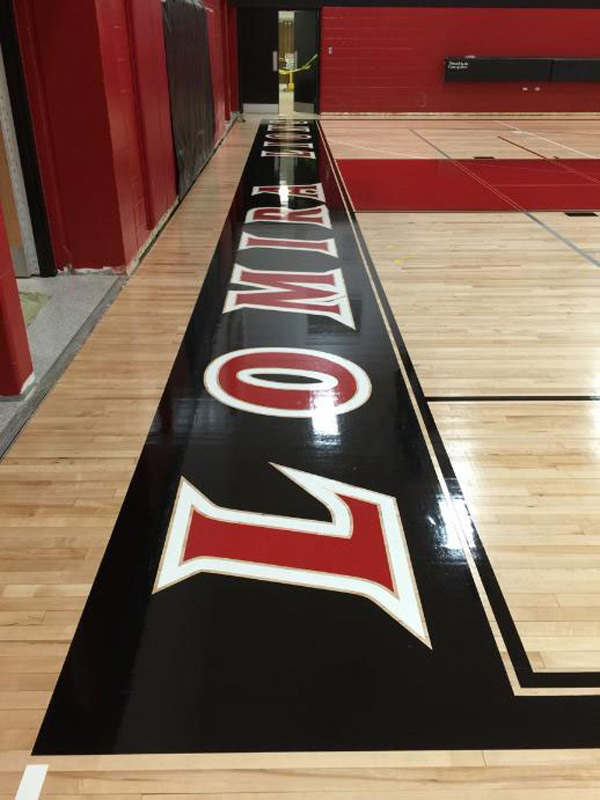 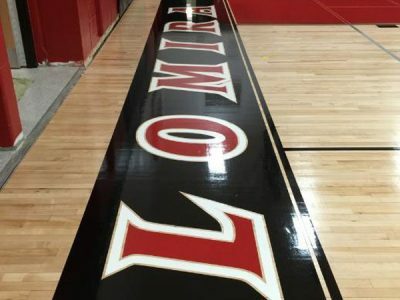 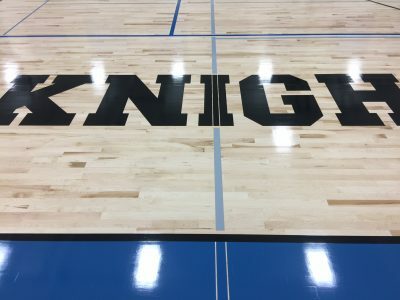 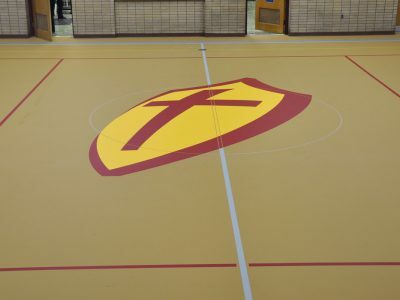 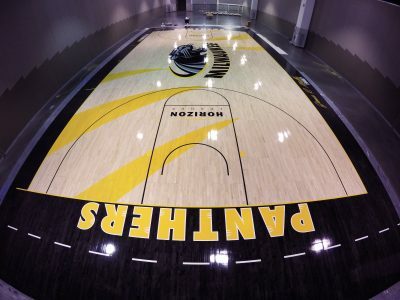 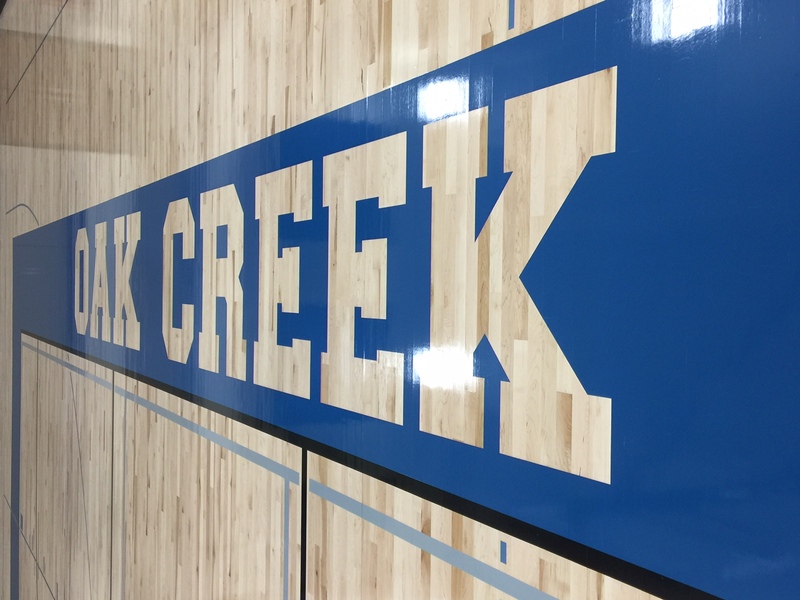 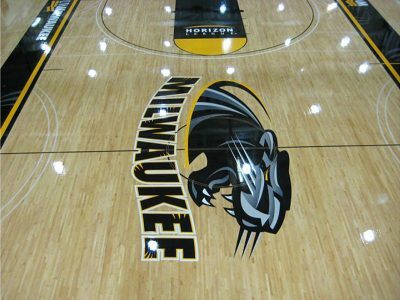 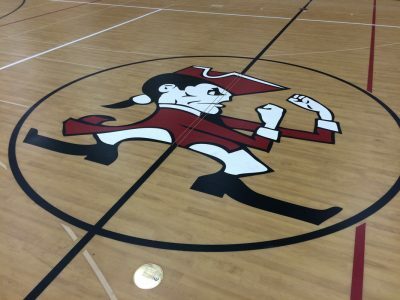 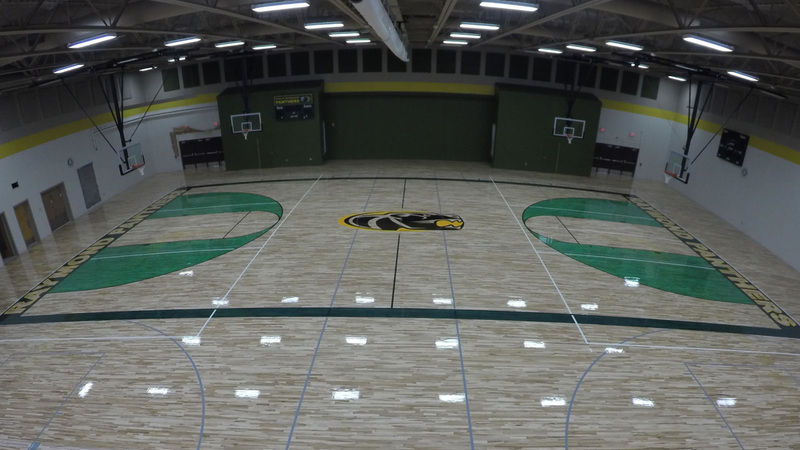 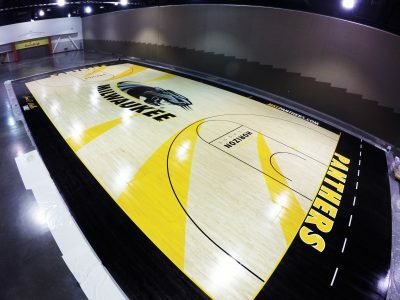 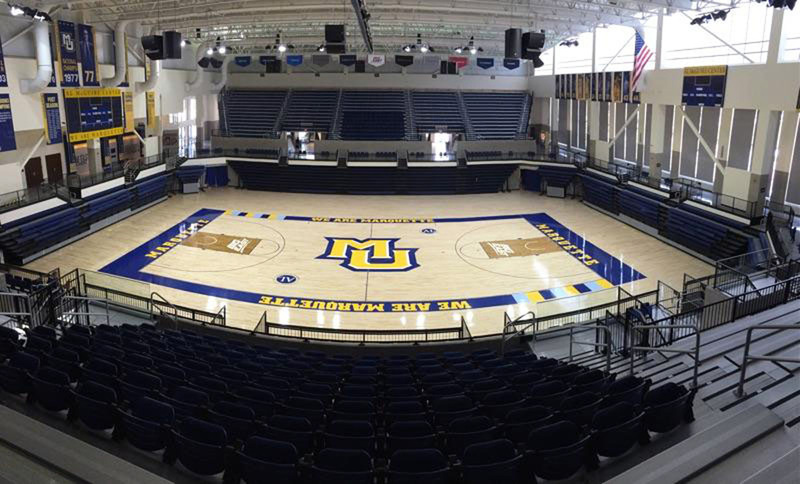 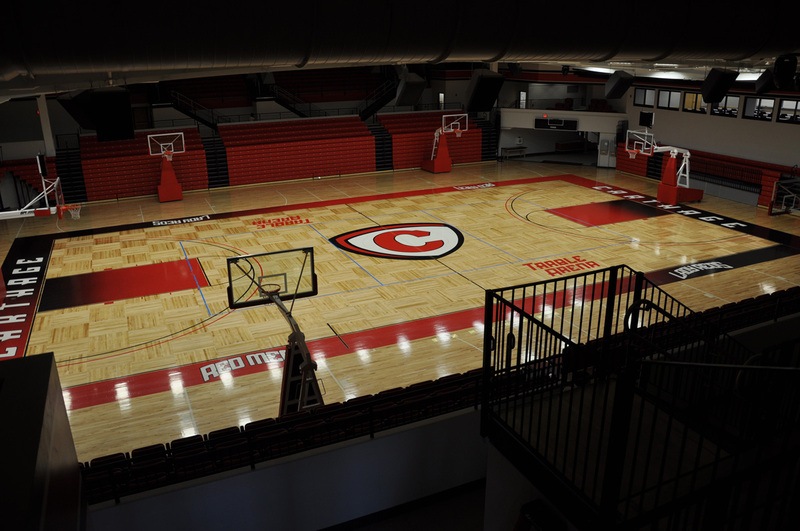 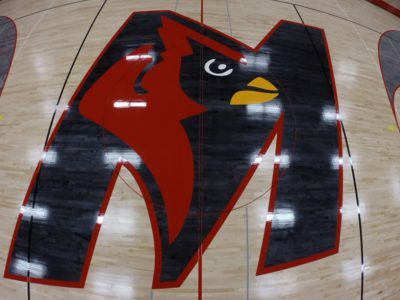 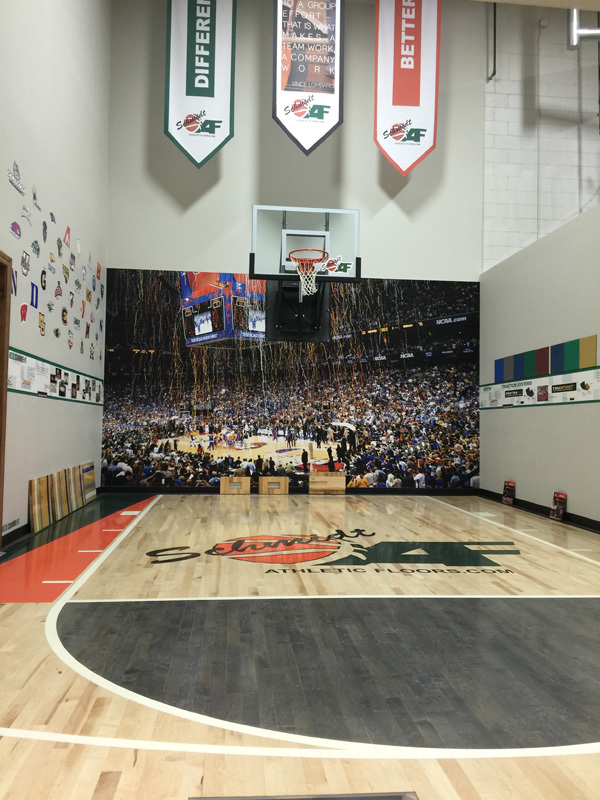 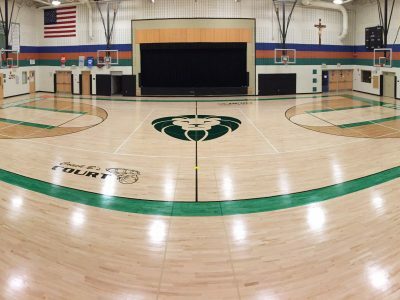 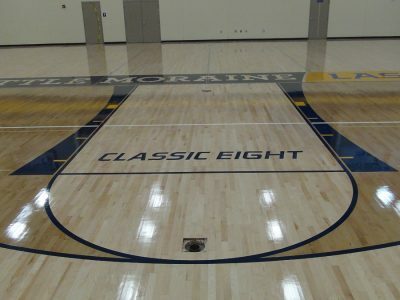 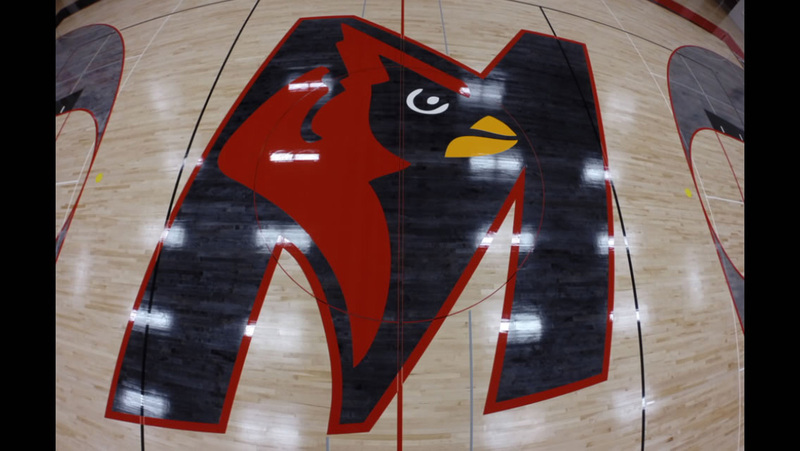 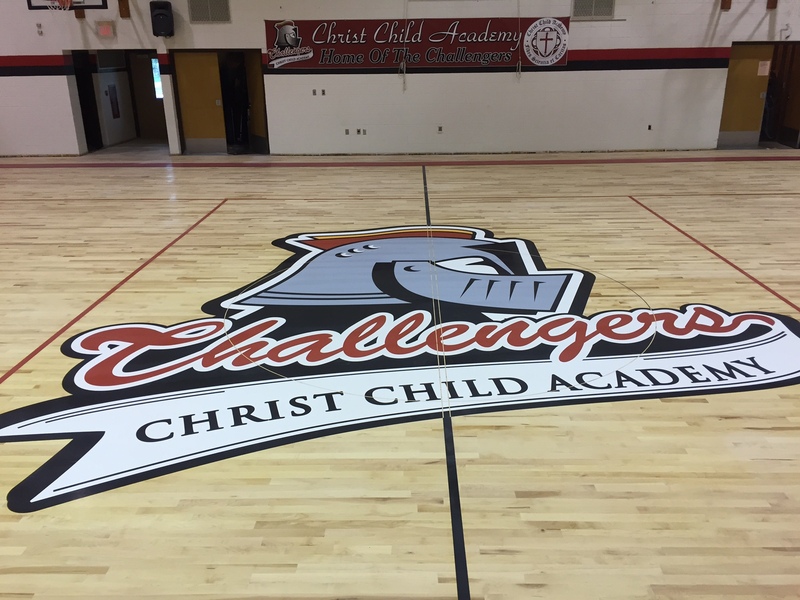 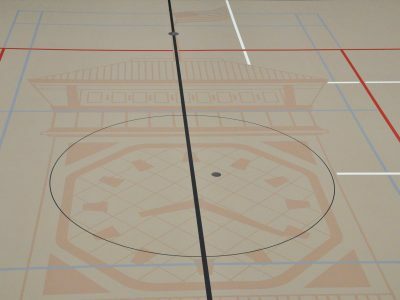 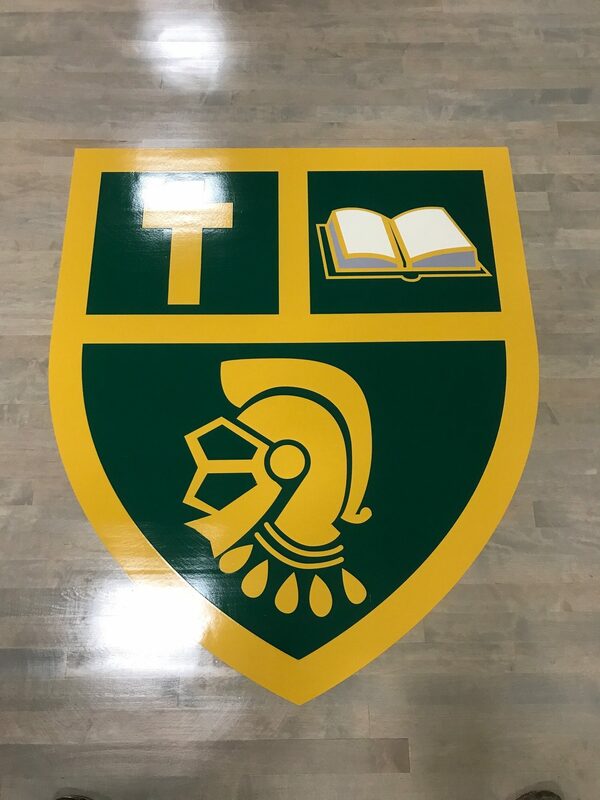 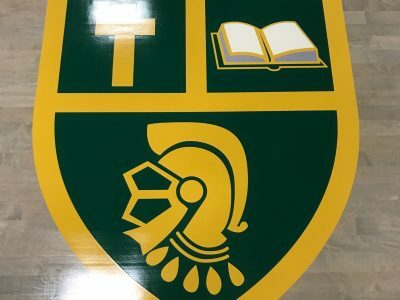 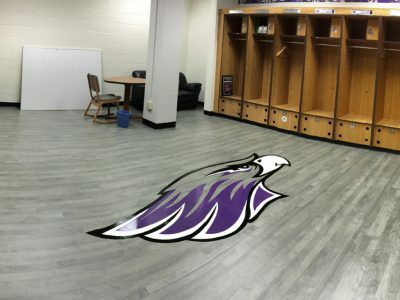 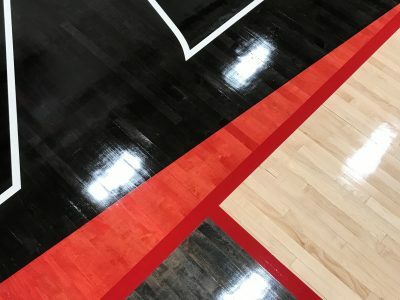 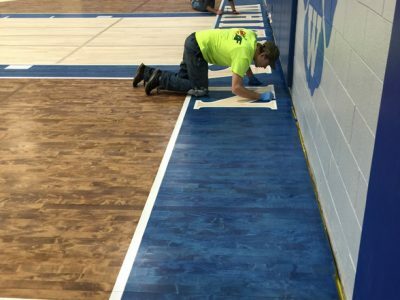 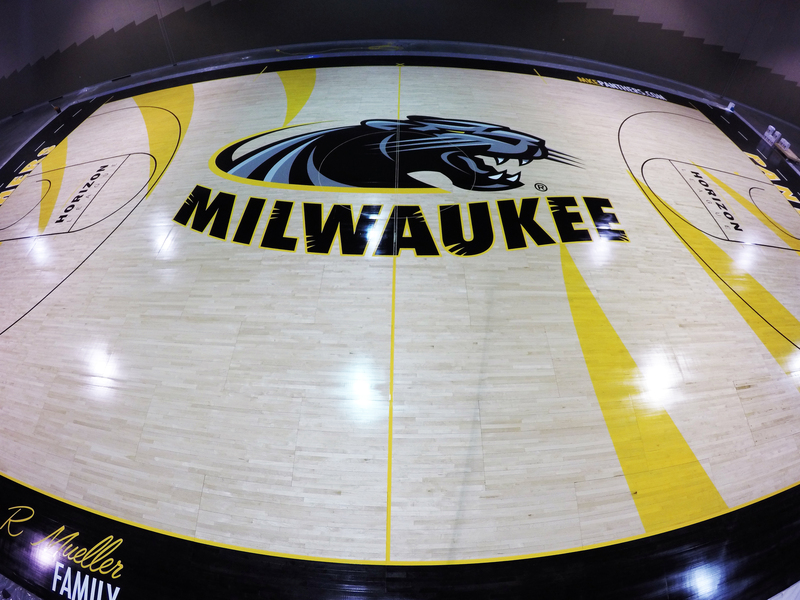 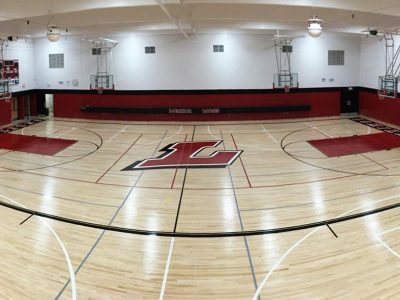 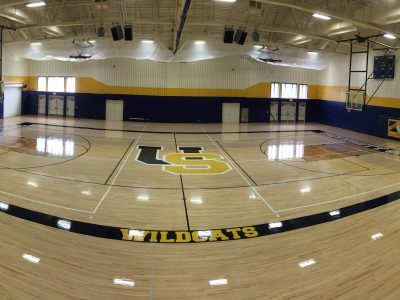 Browse our athletic flooring photo gallery below to see examples of our many completed athletic flooring installation, refinishing, and graphics projects.